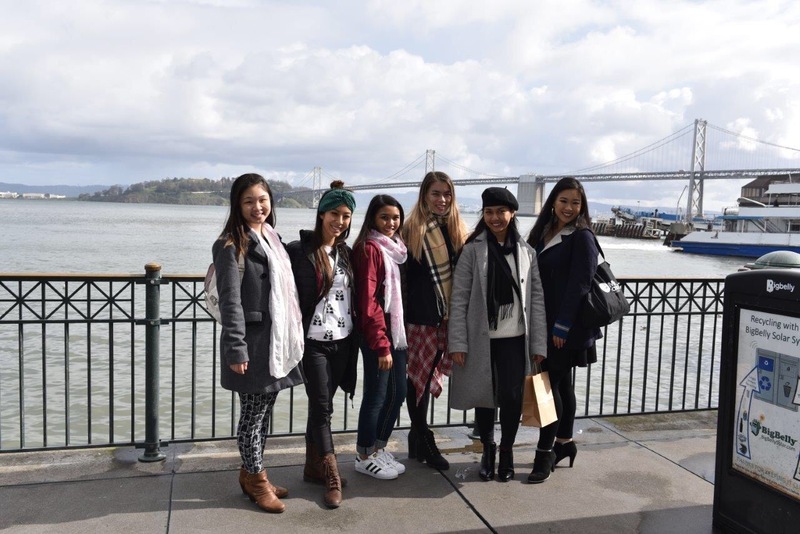 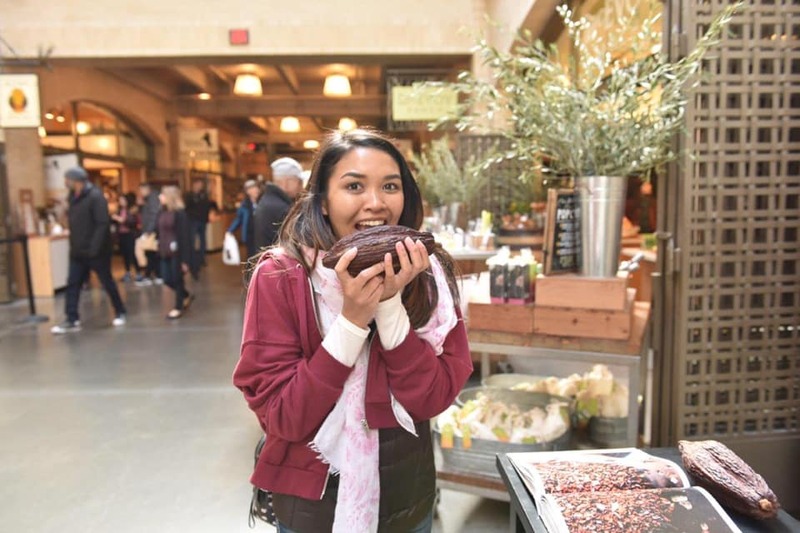 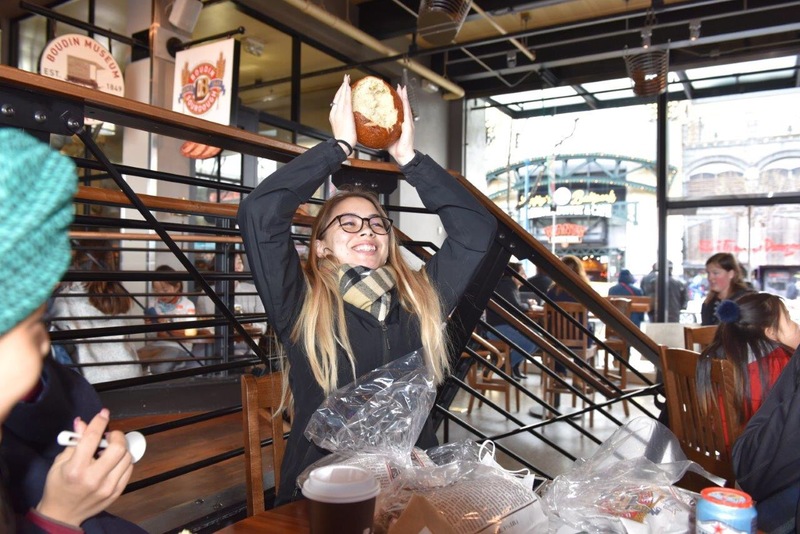 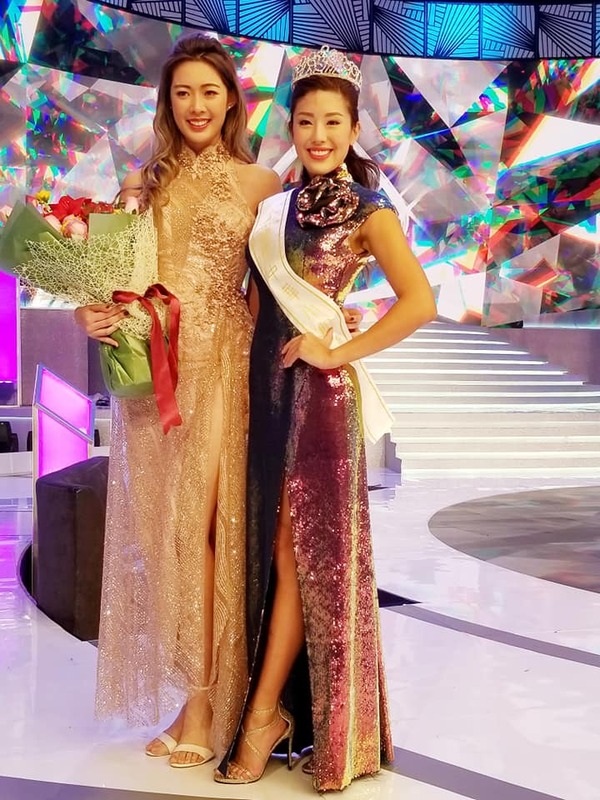 She did it – 1st runner up! 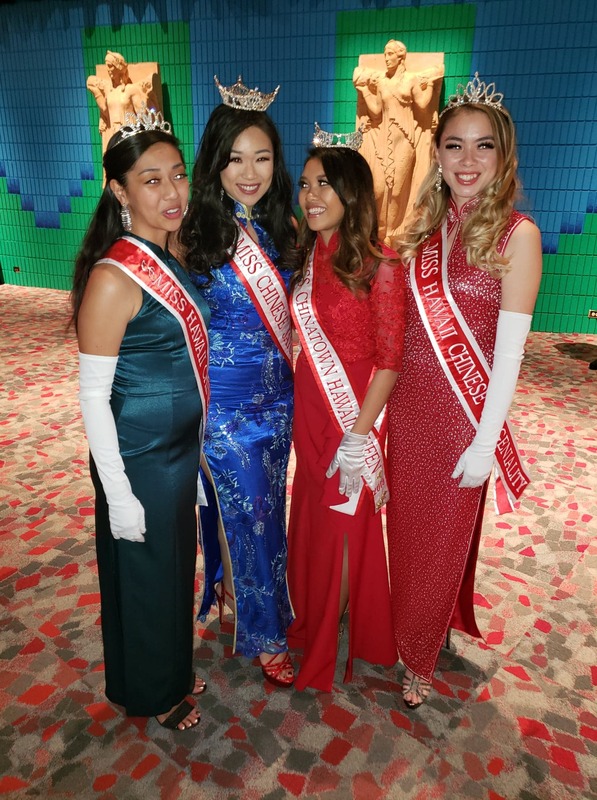 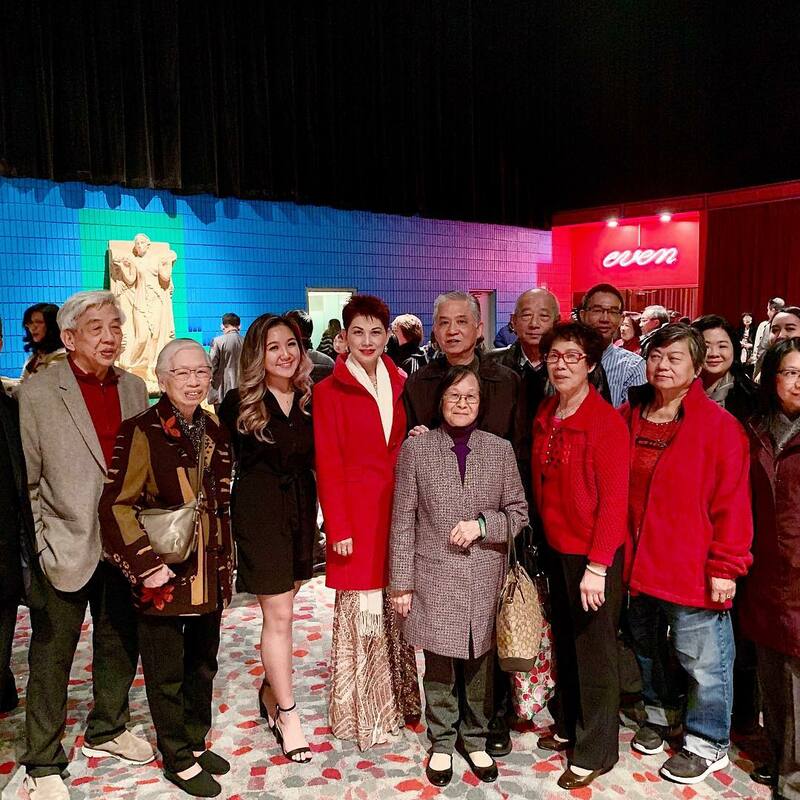 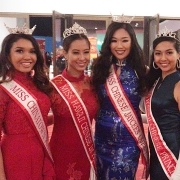 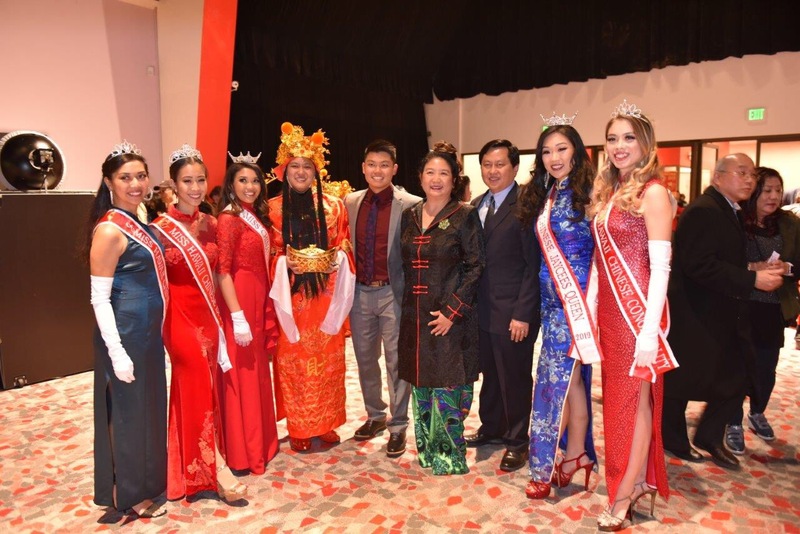 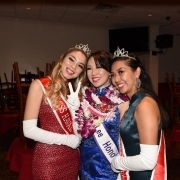 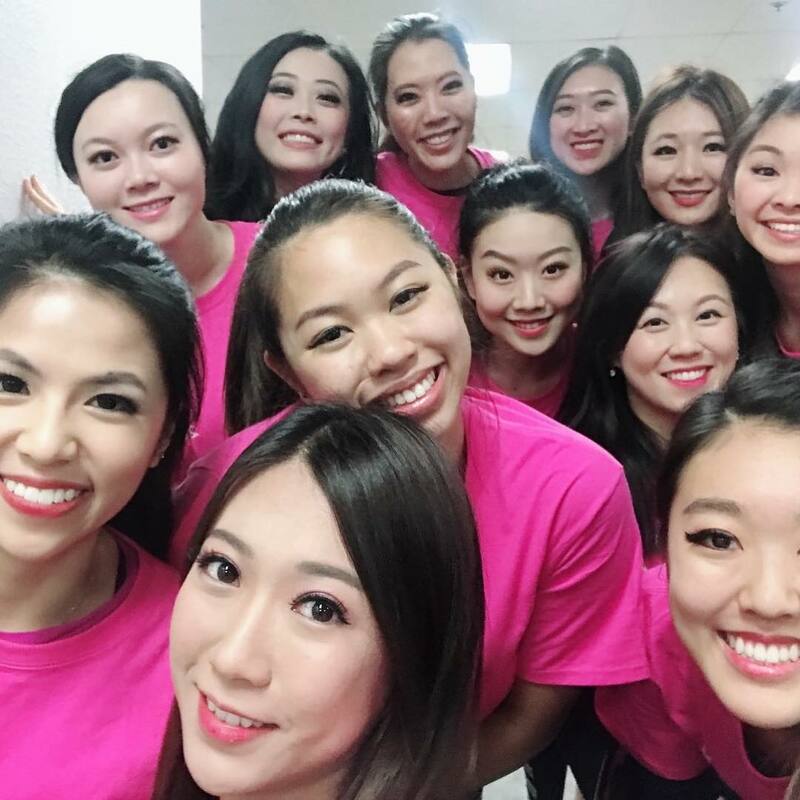 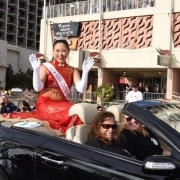 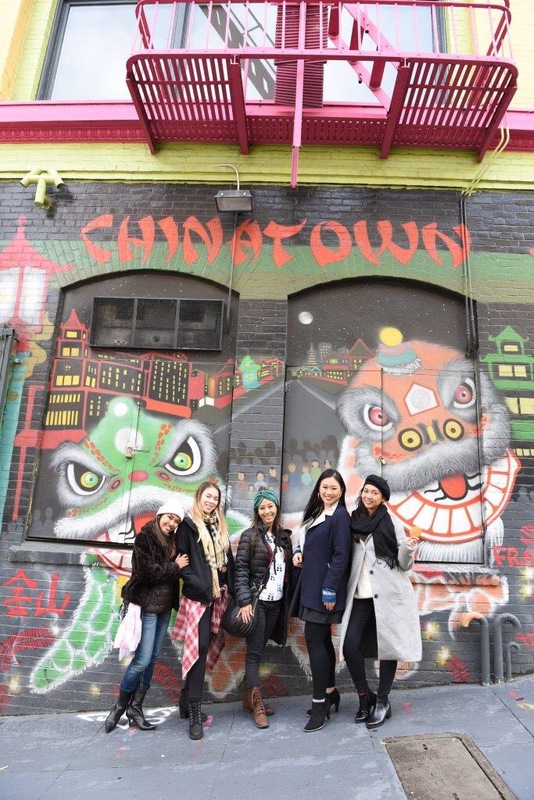 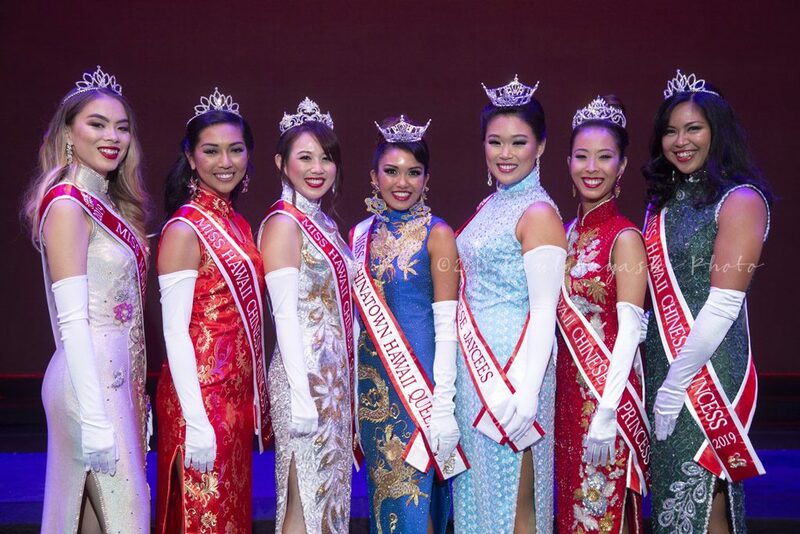 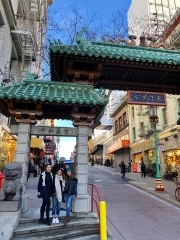 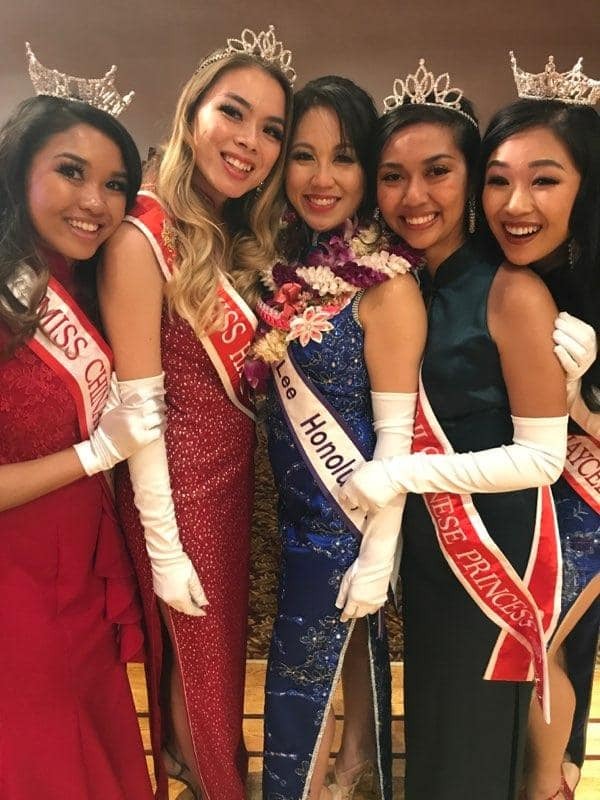 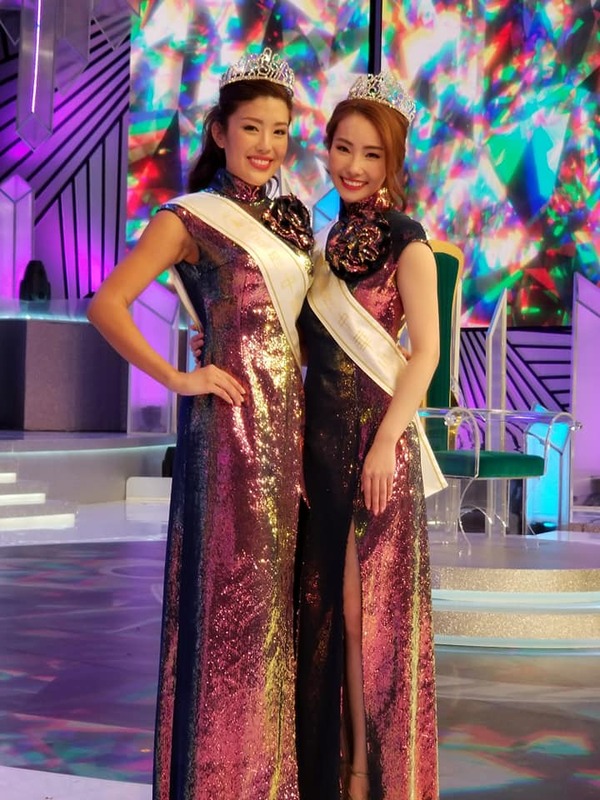 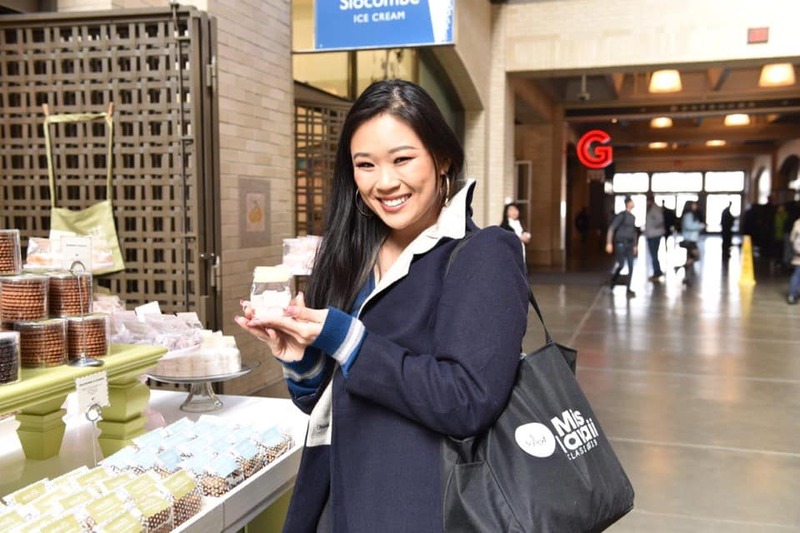 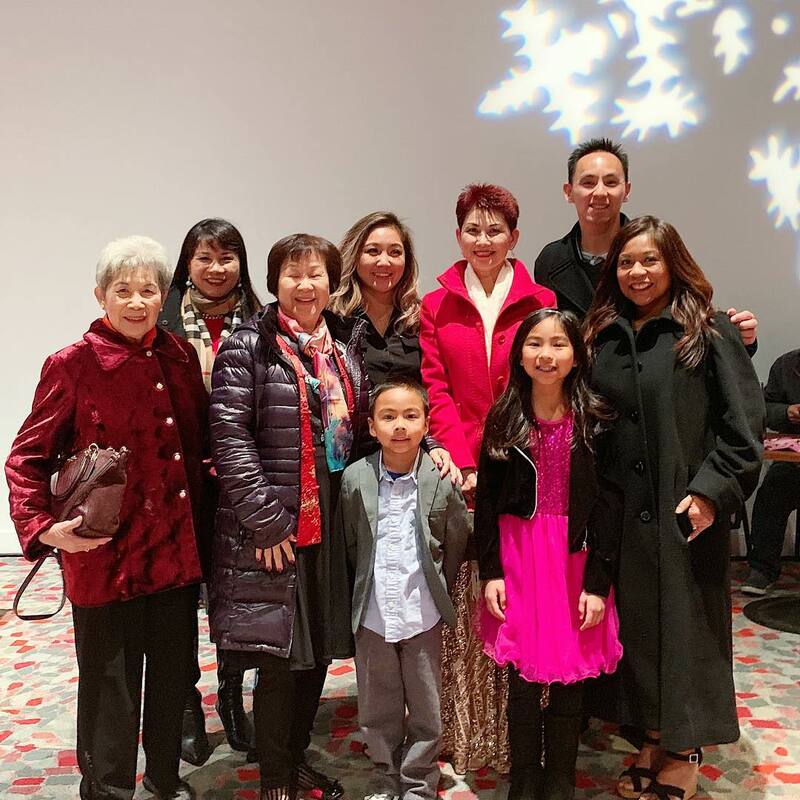 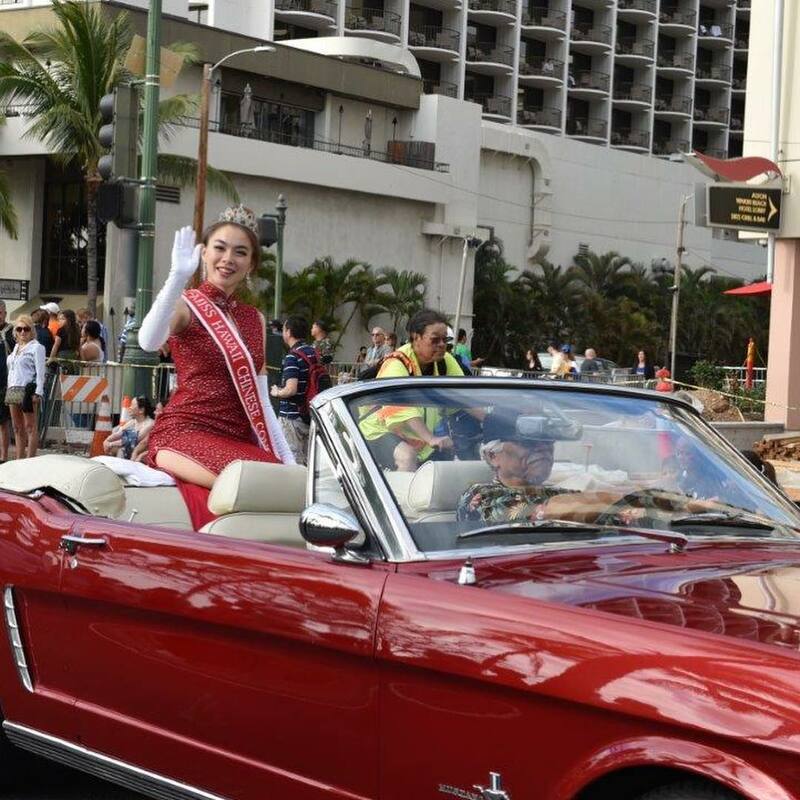 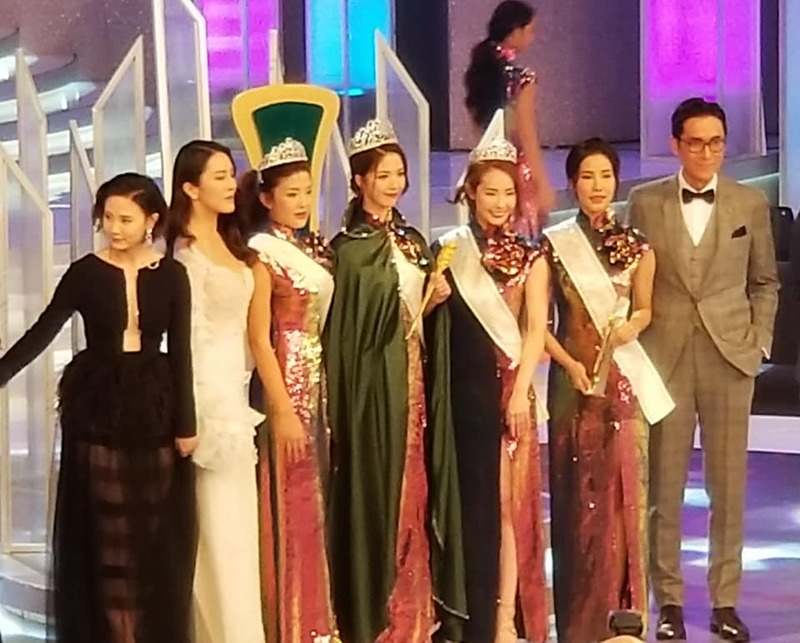 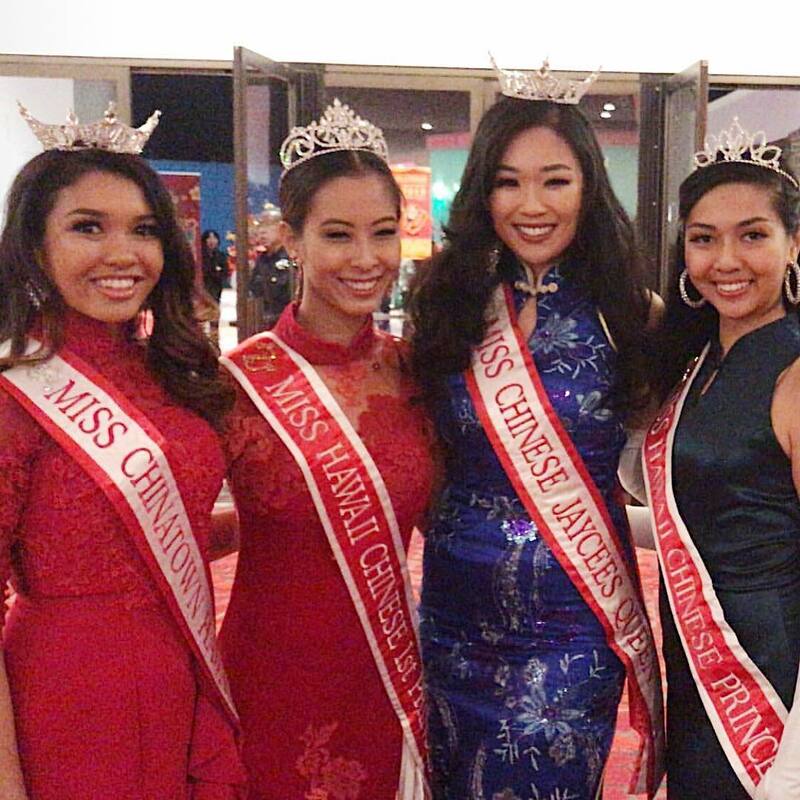 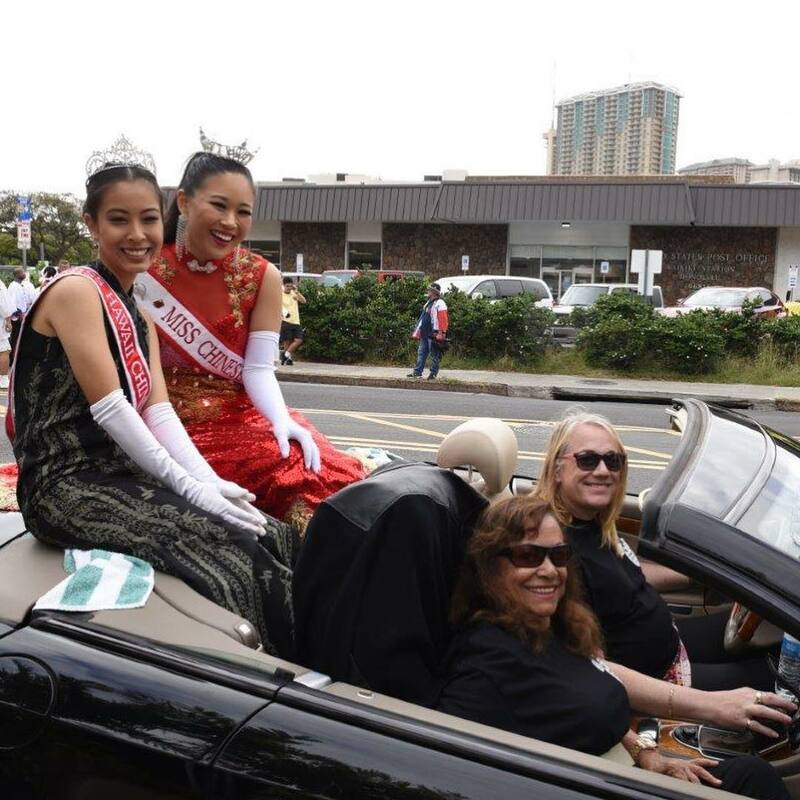 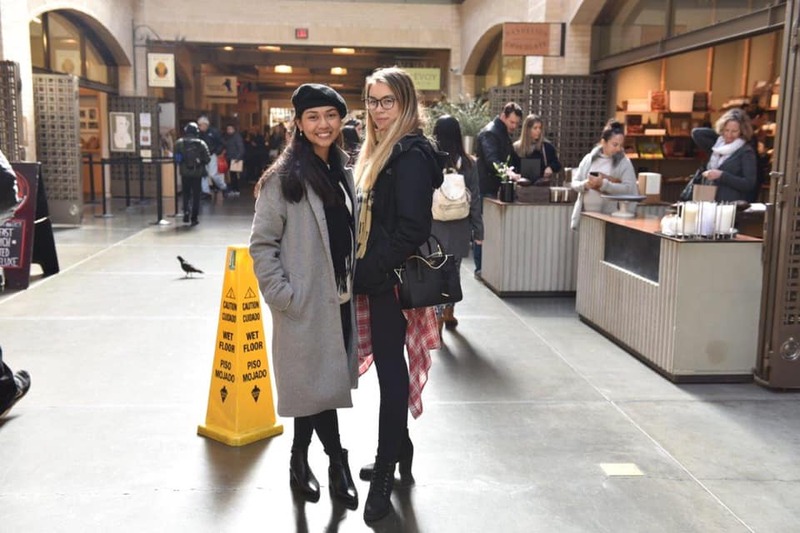 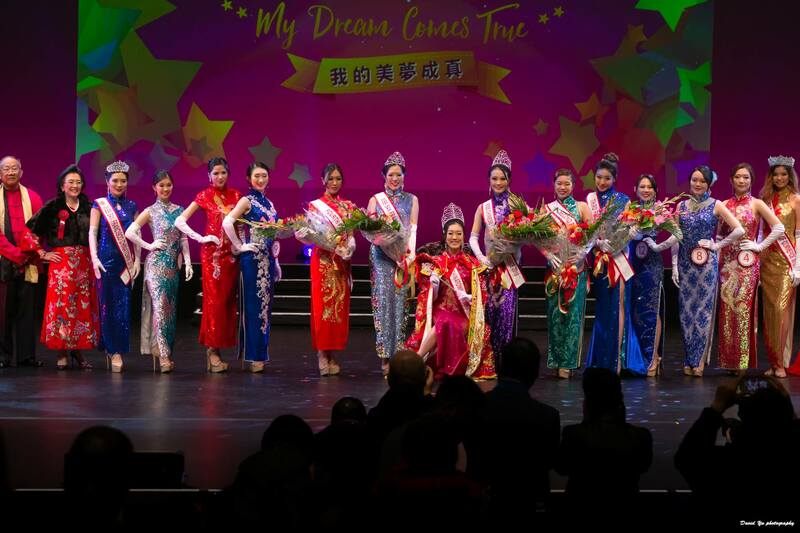 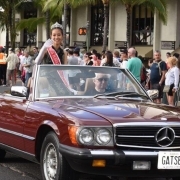 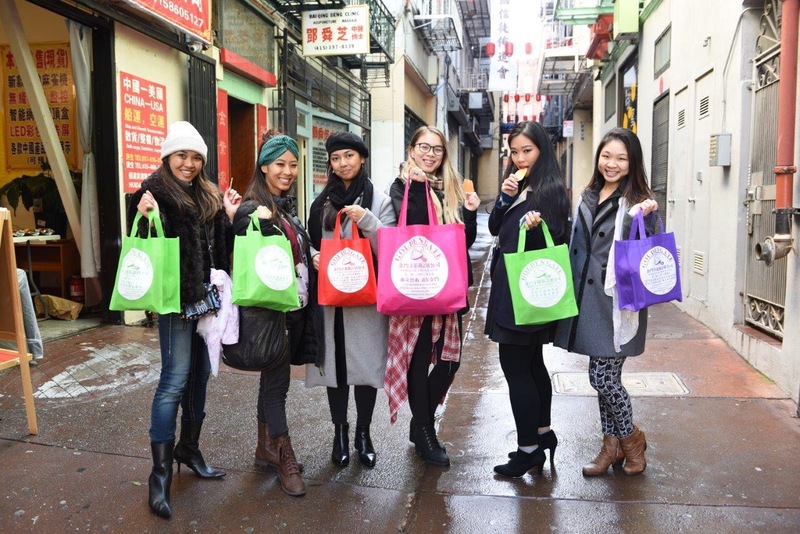 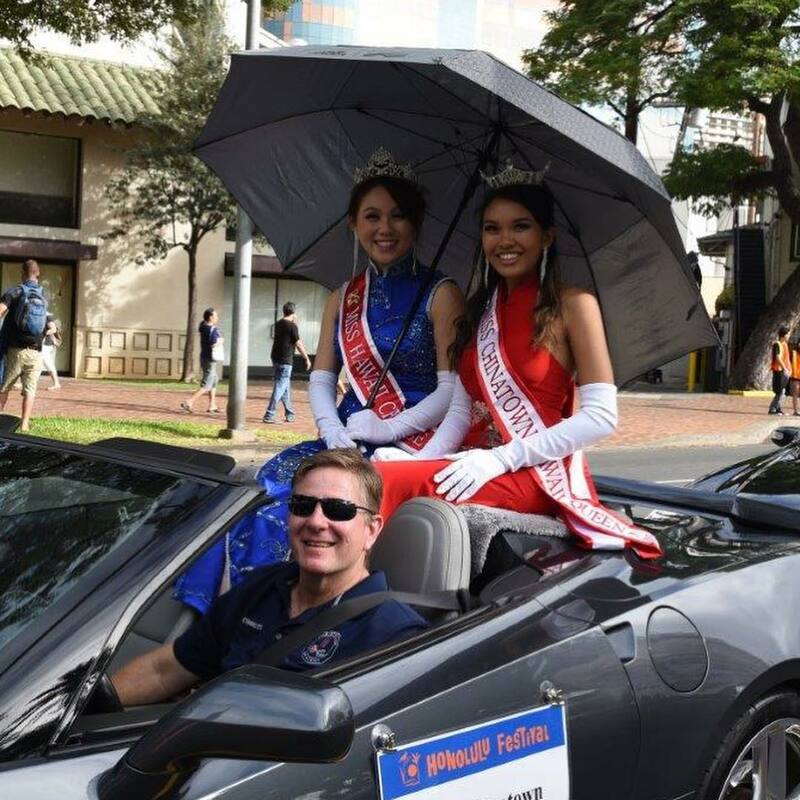 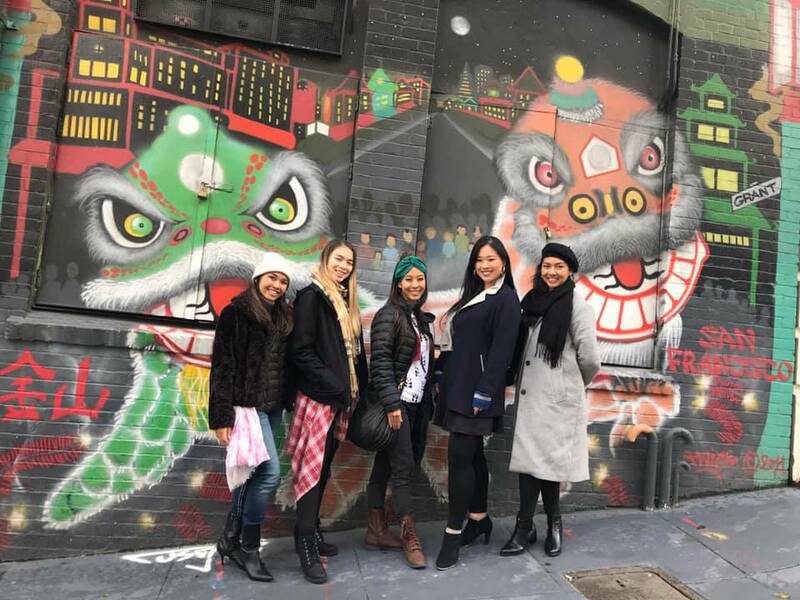 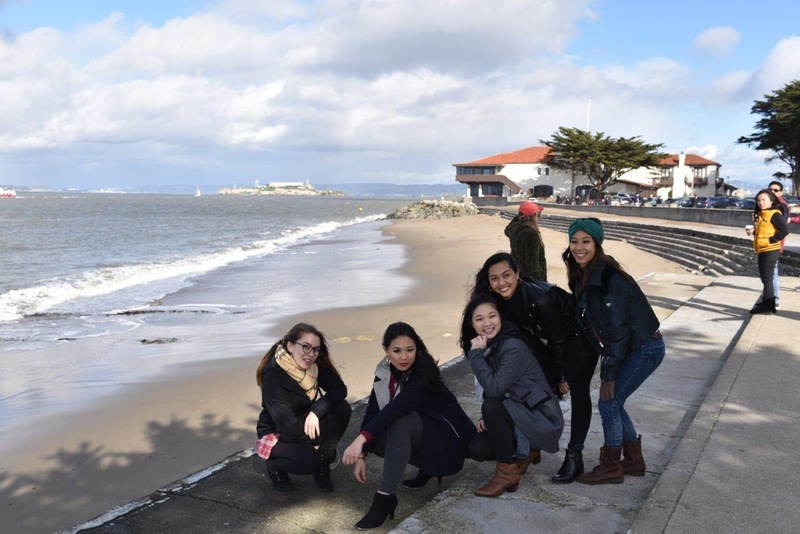 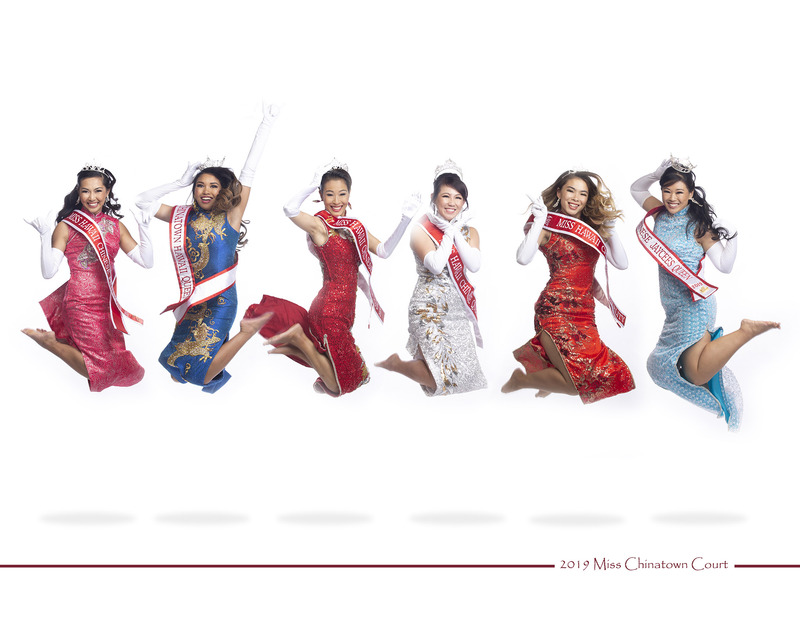 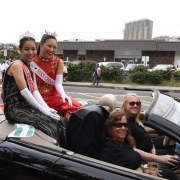 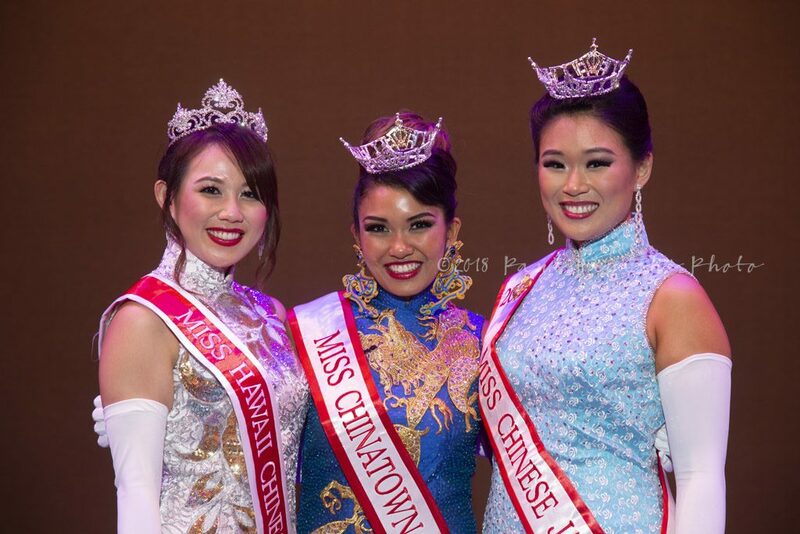 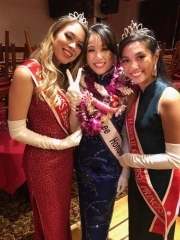 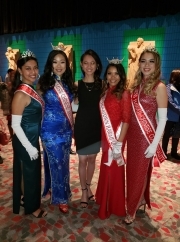 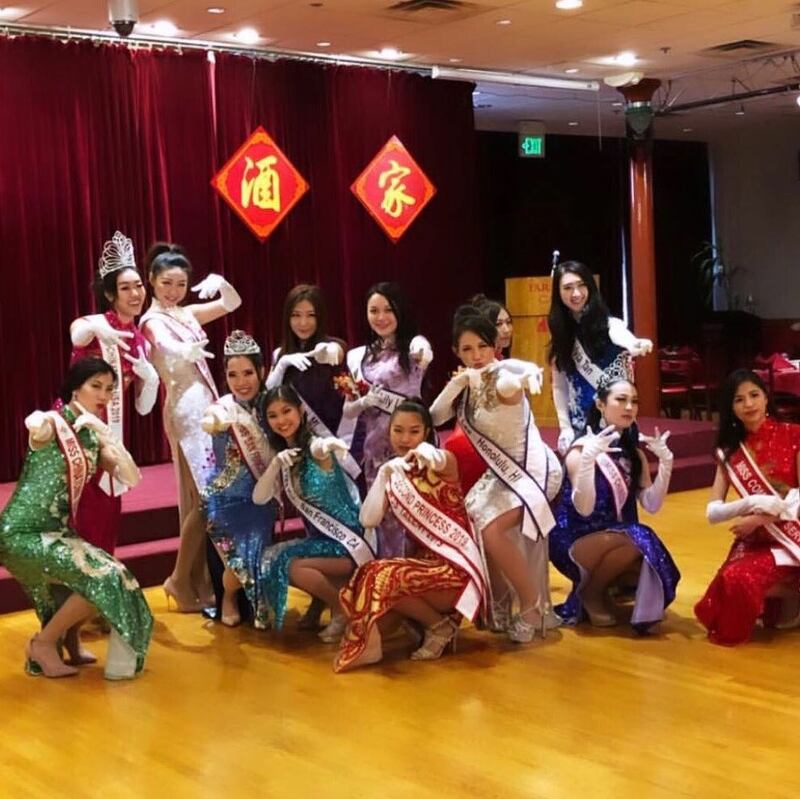 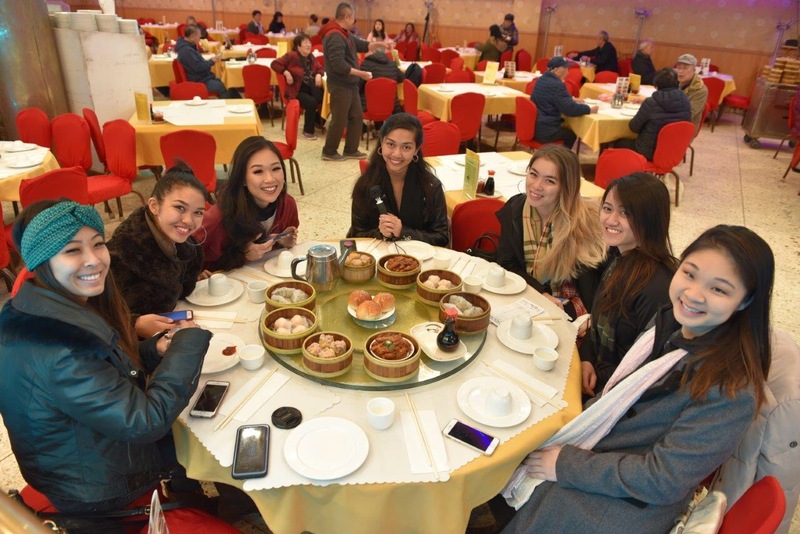 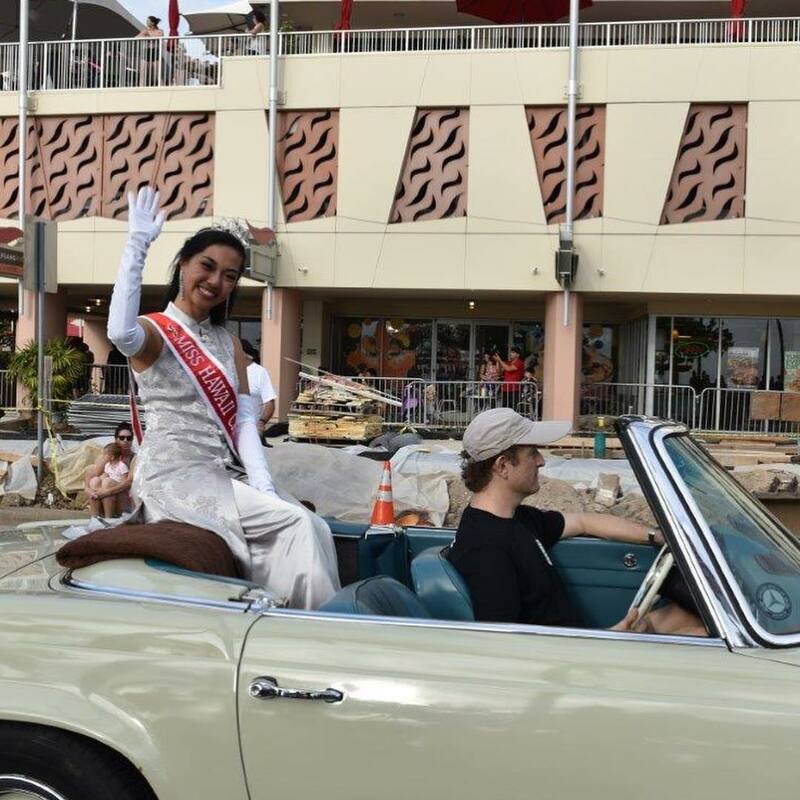 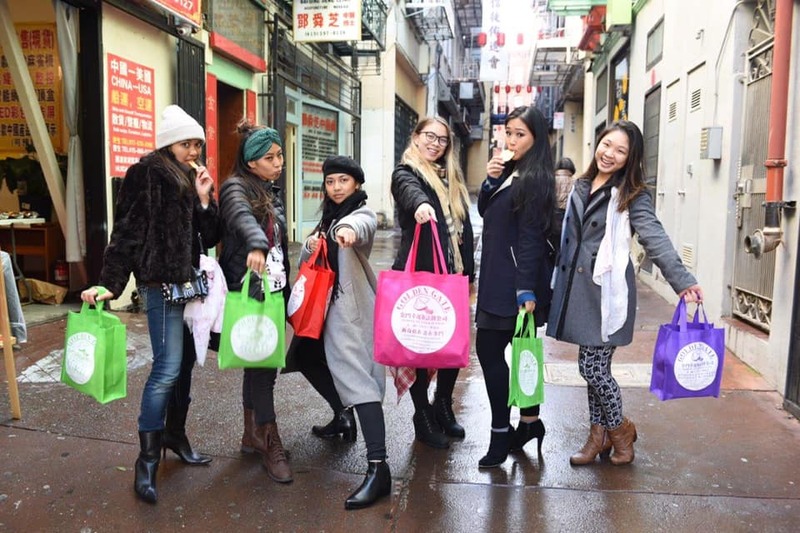 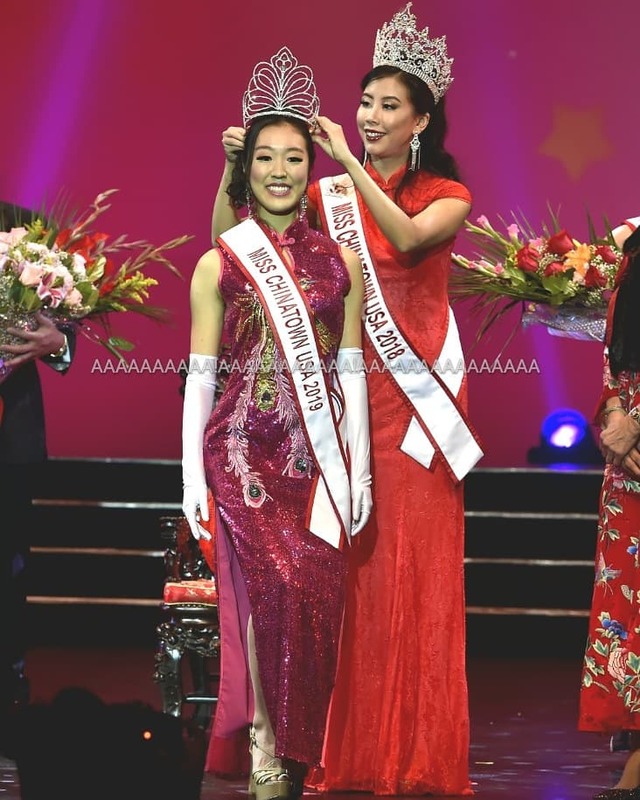 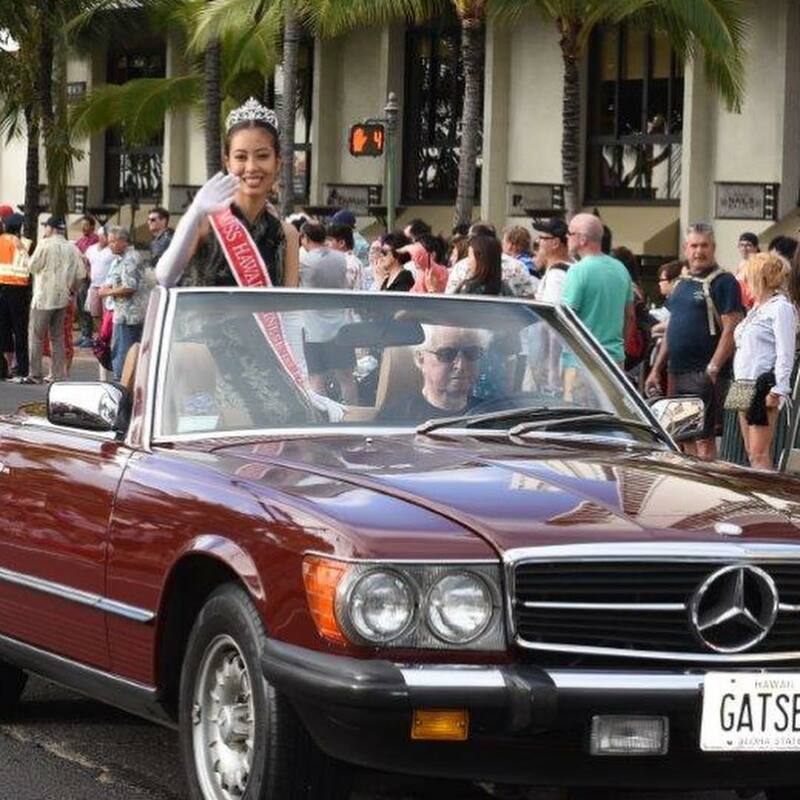 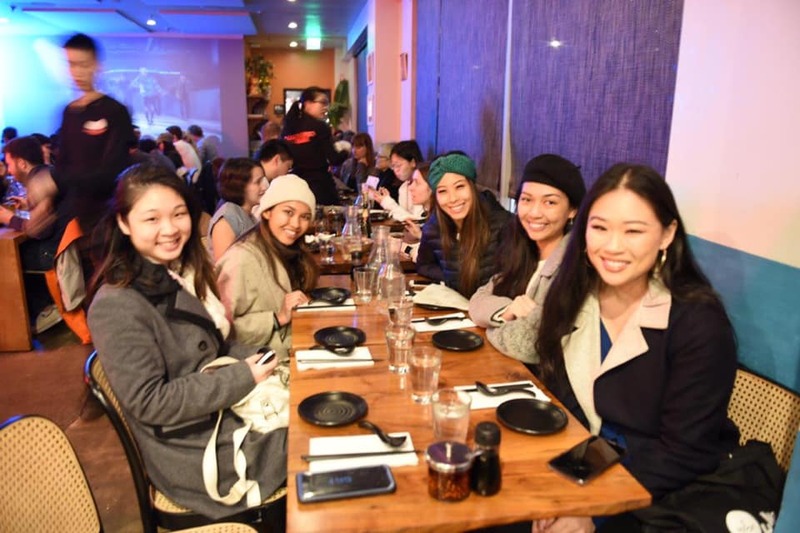 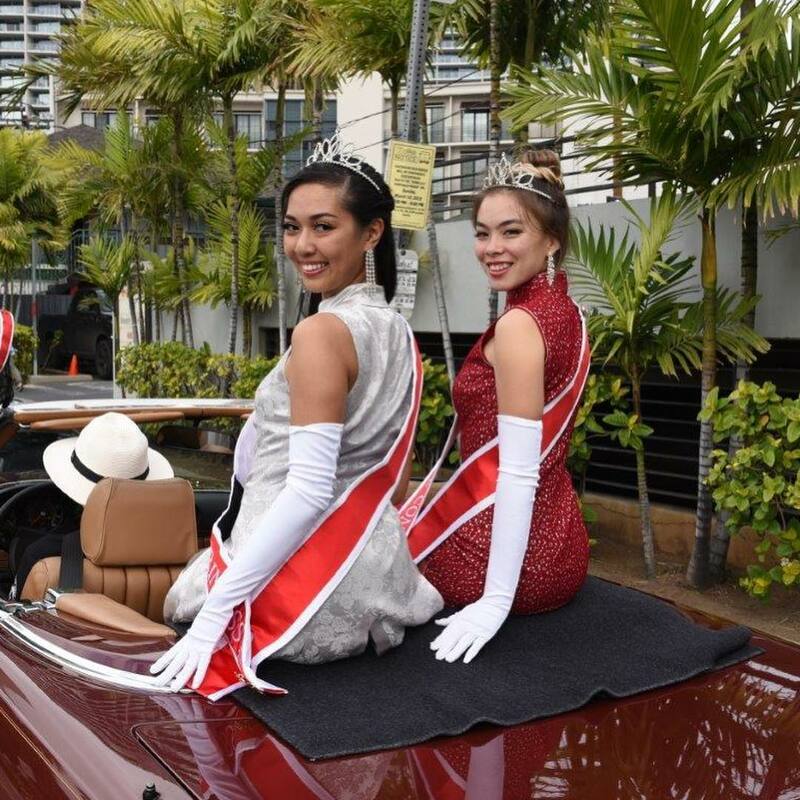 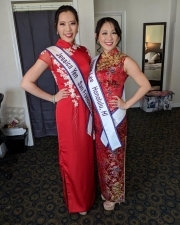 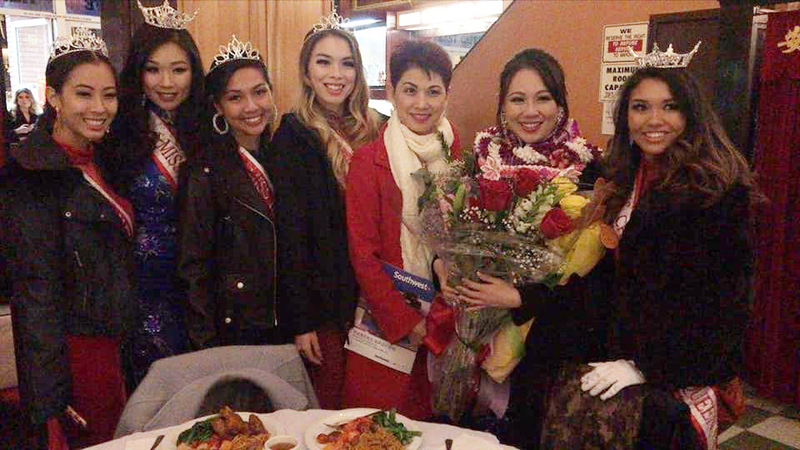 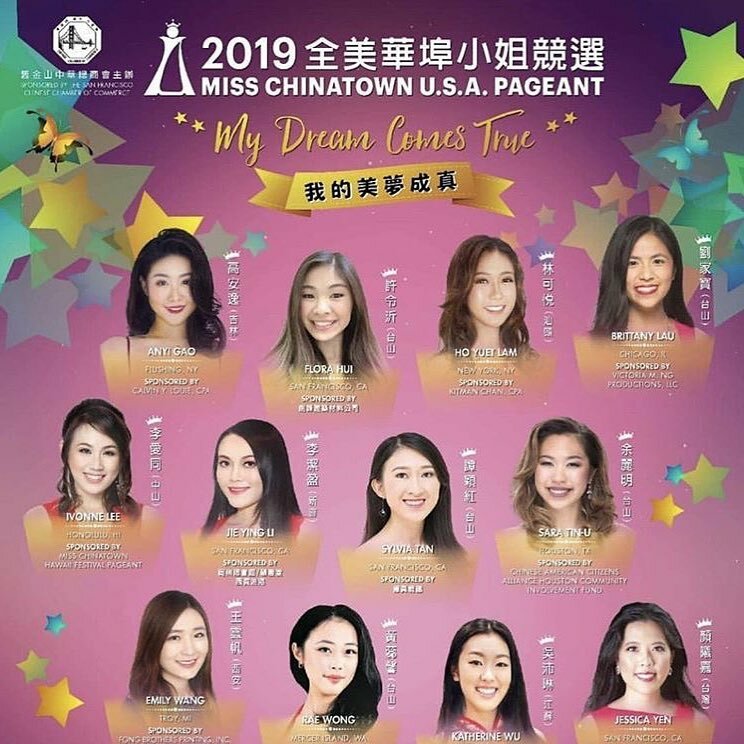 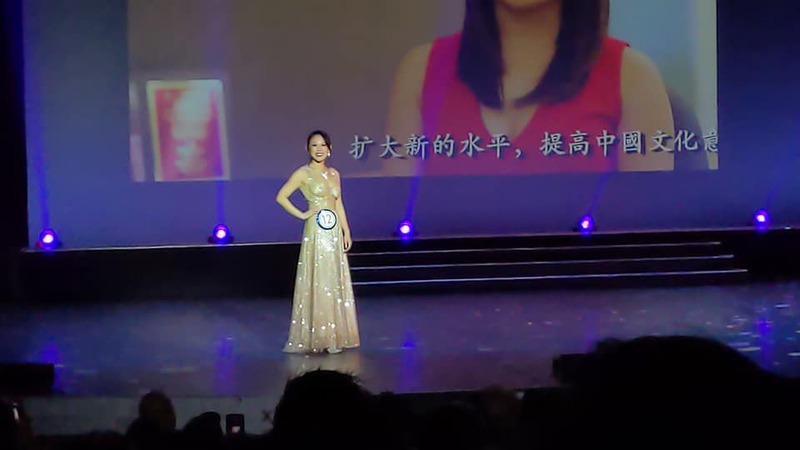 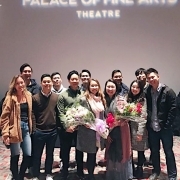 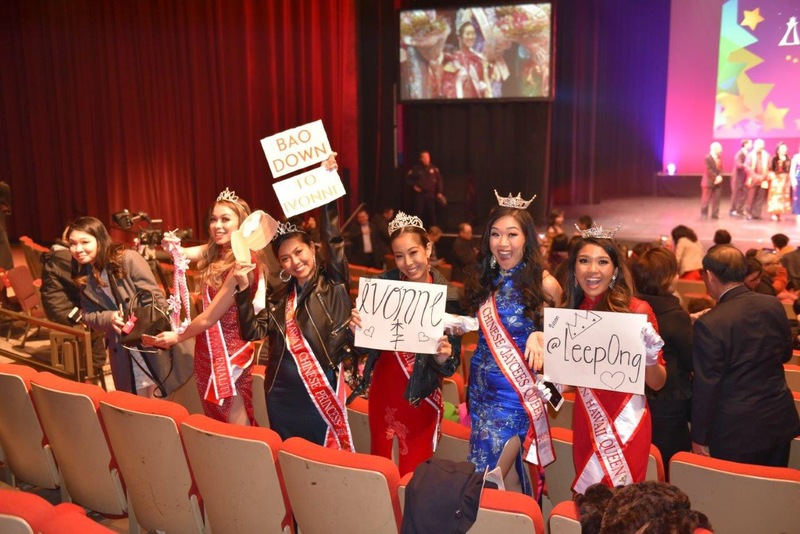 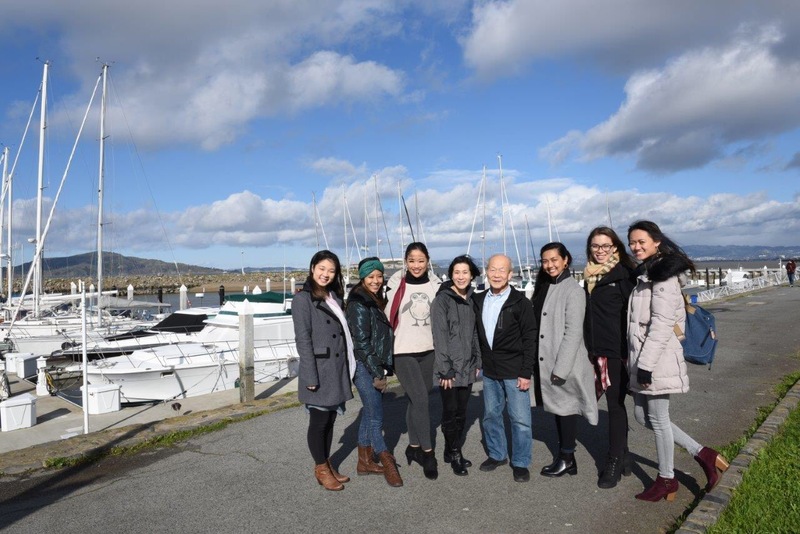 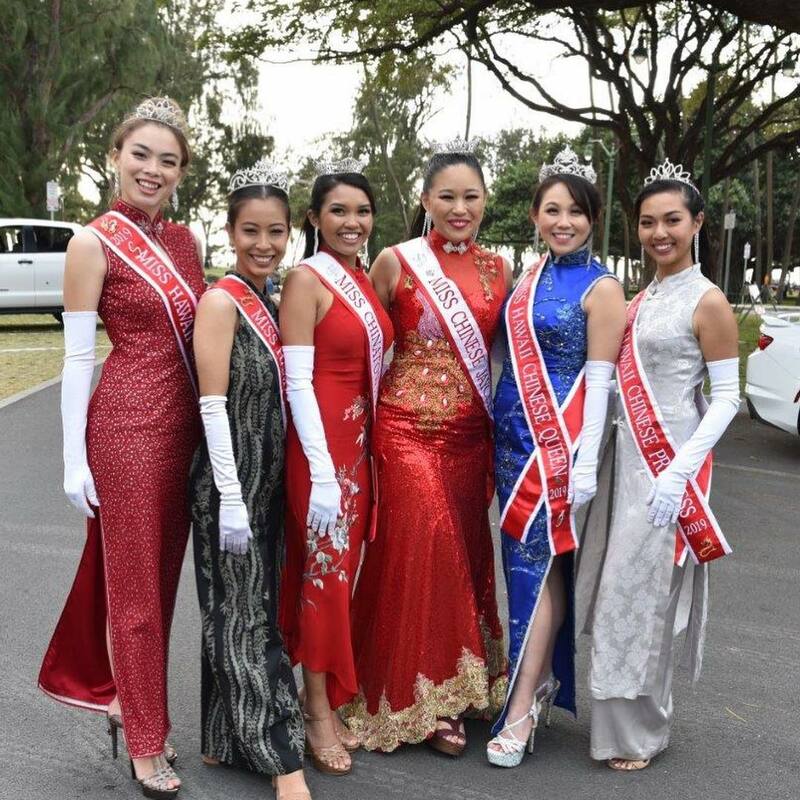 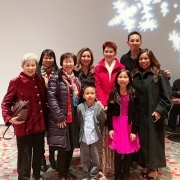 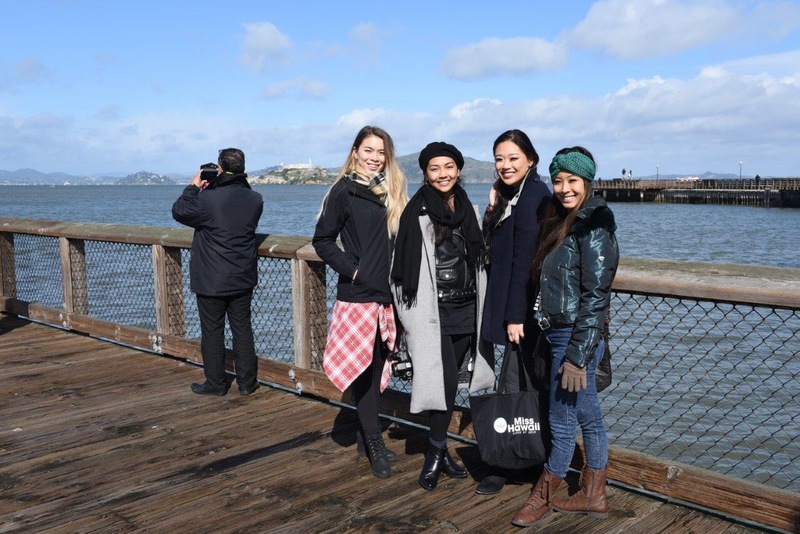 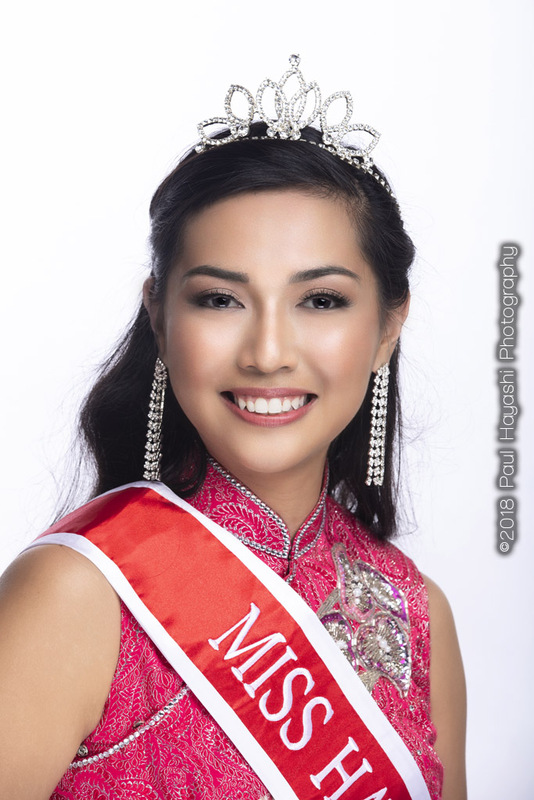 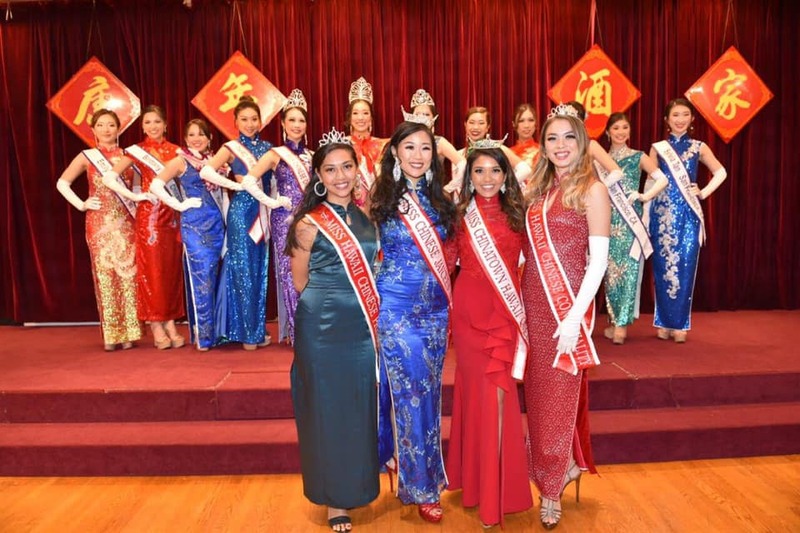 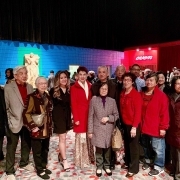 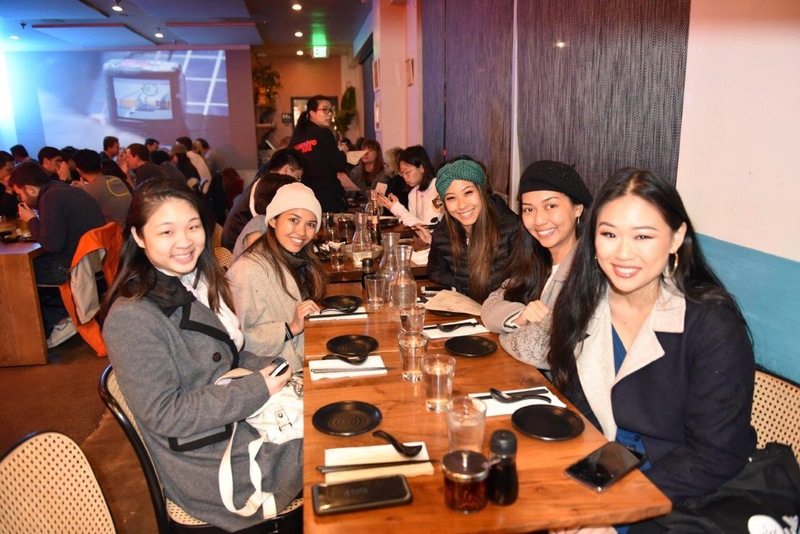 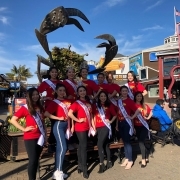 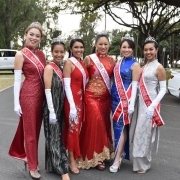 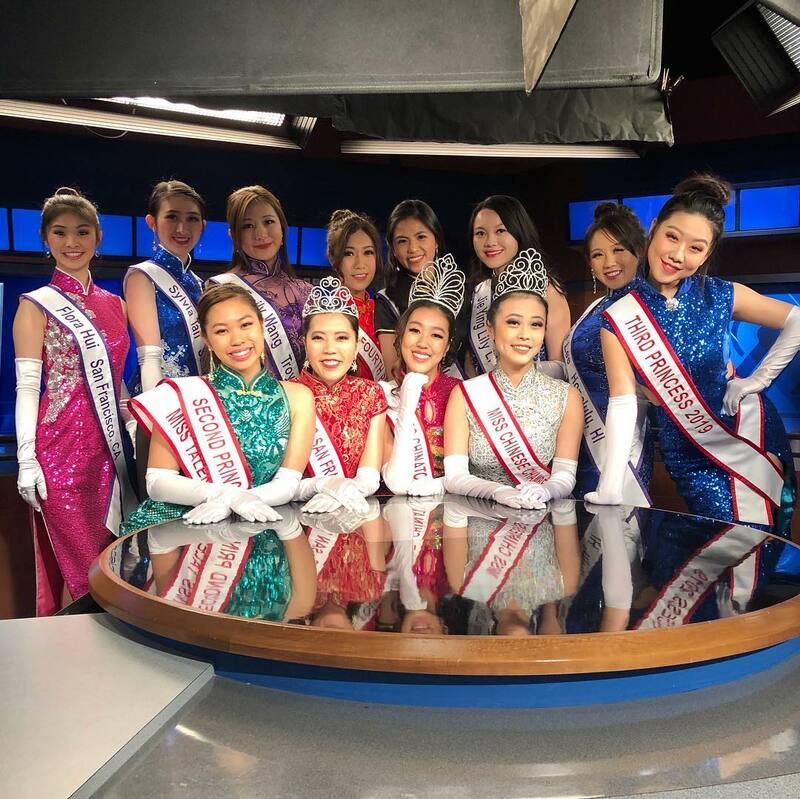 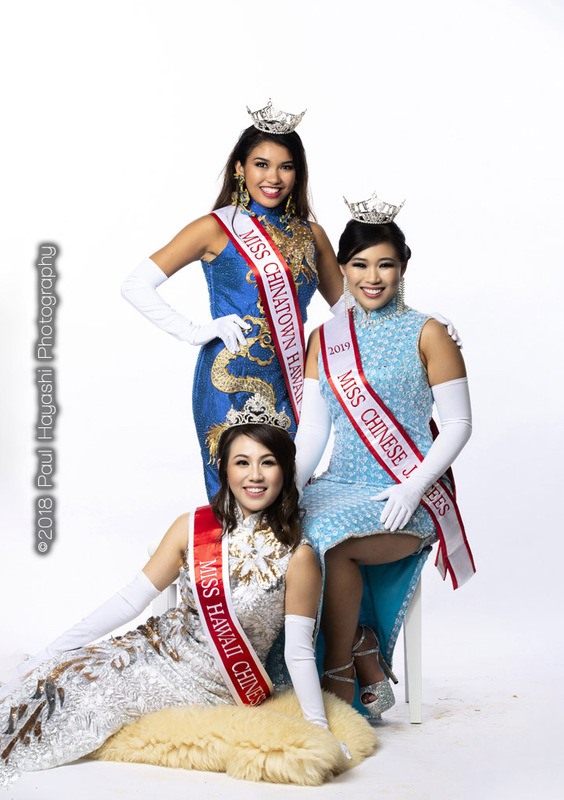 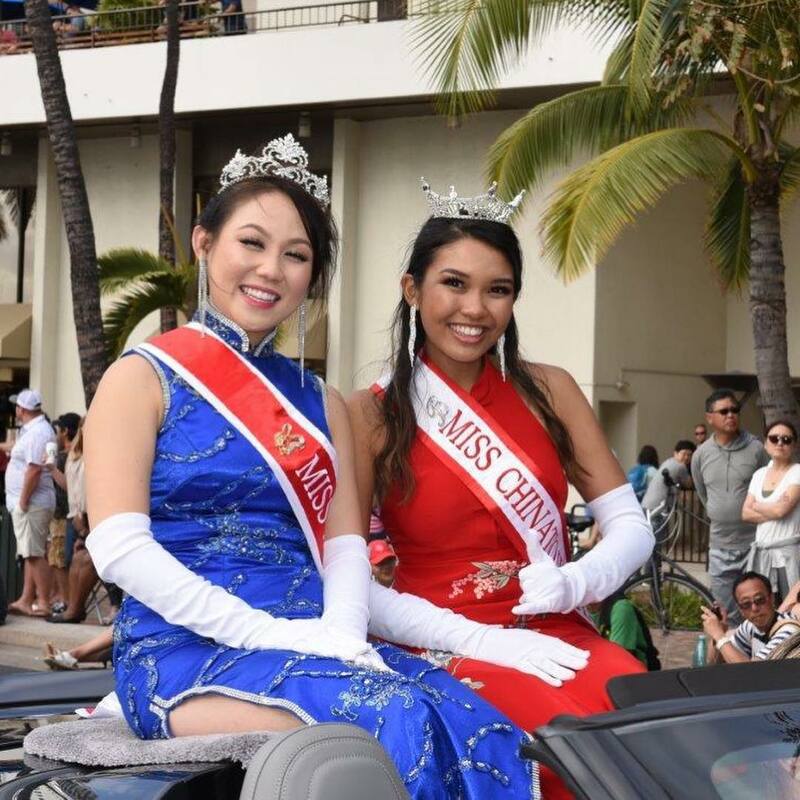 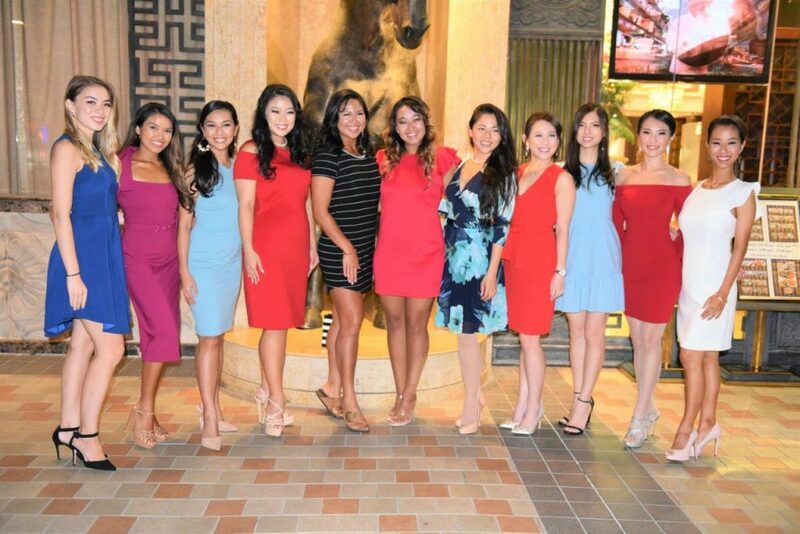 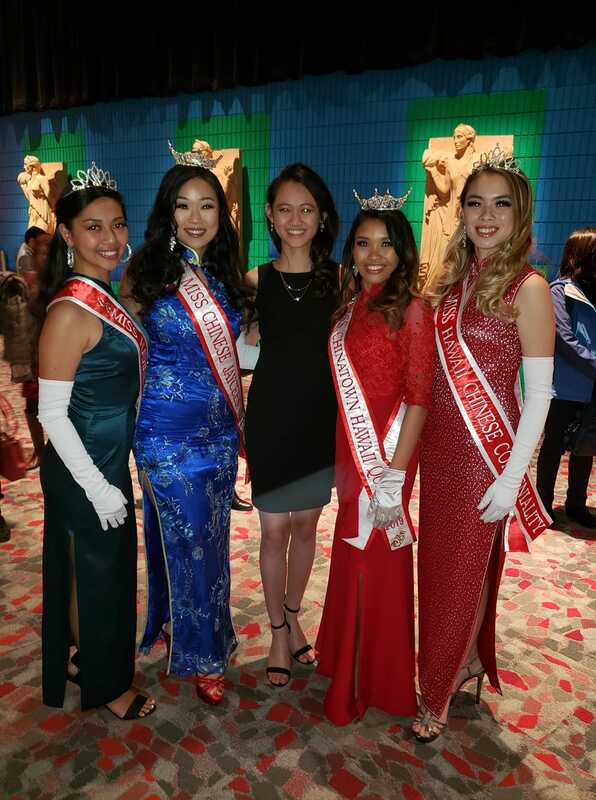 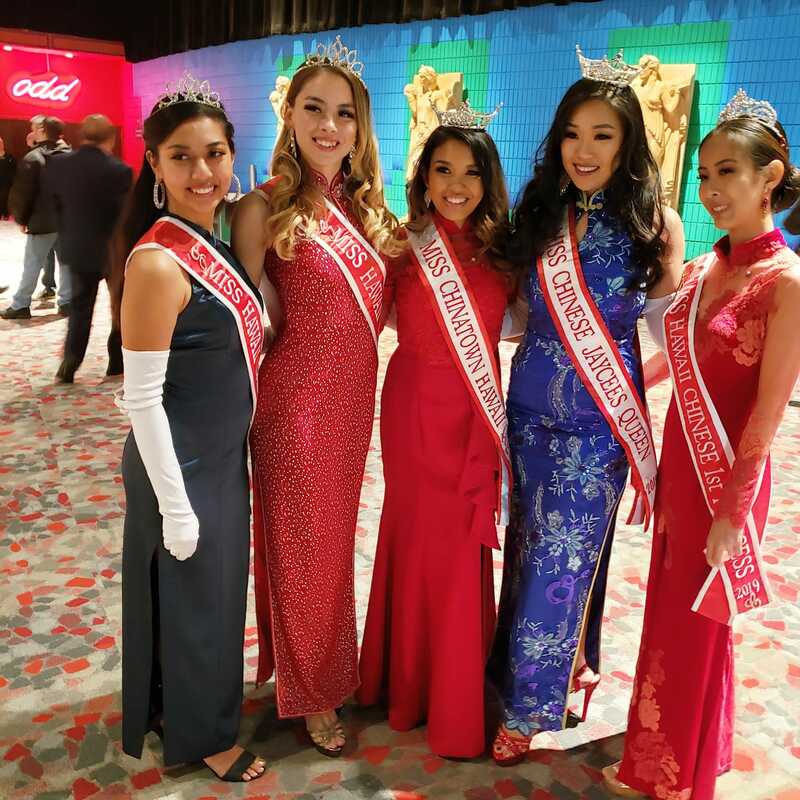 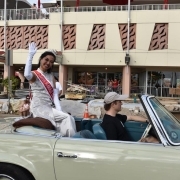 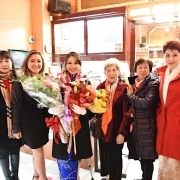 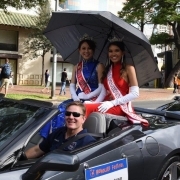 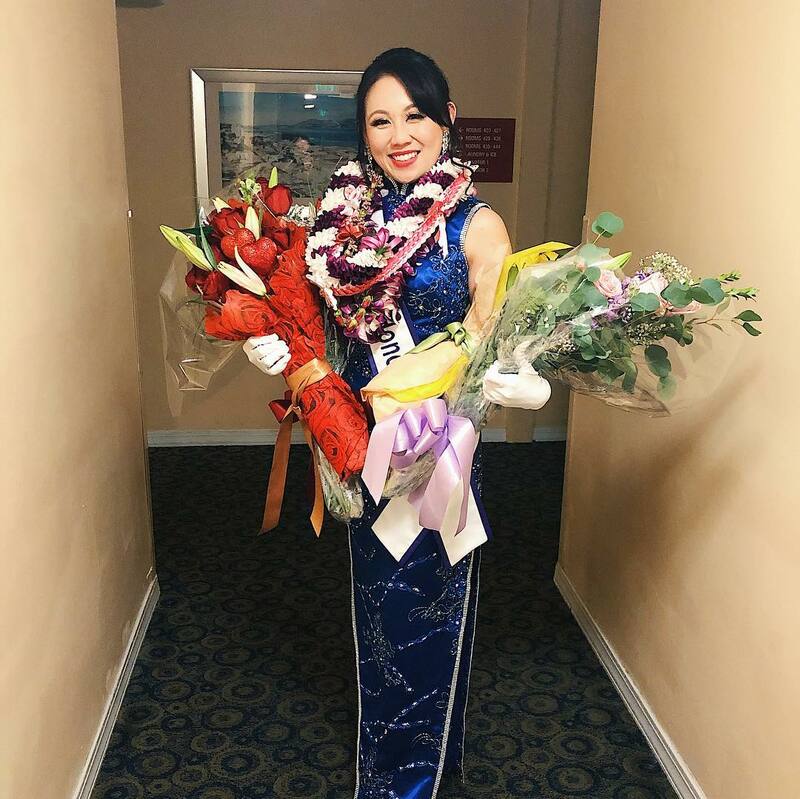 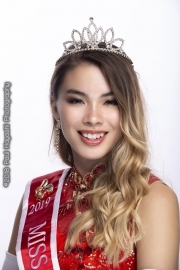 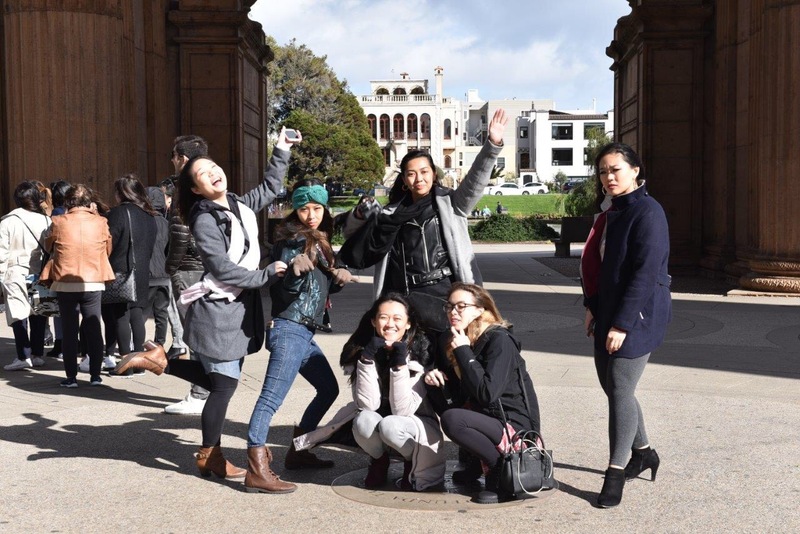 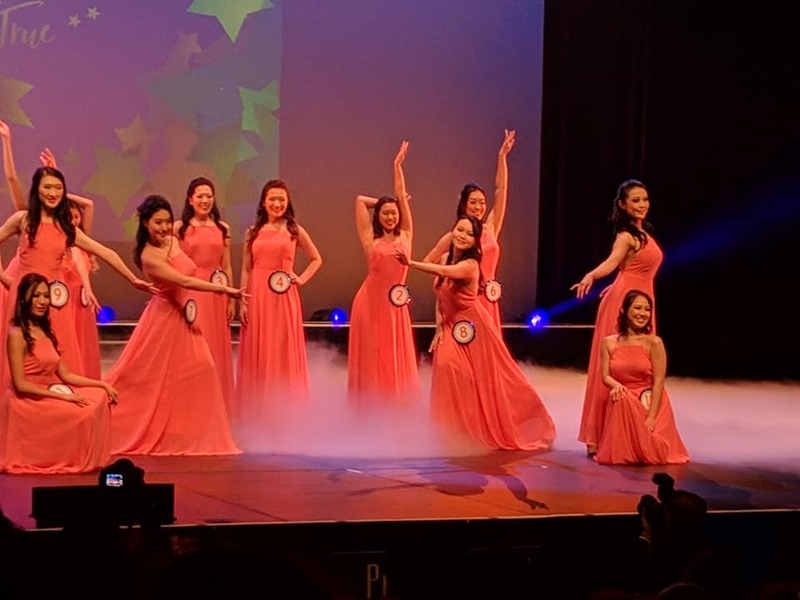 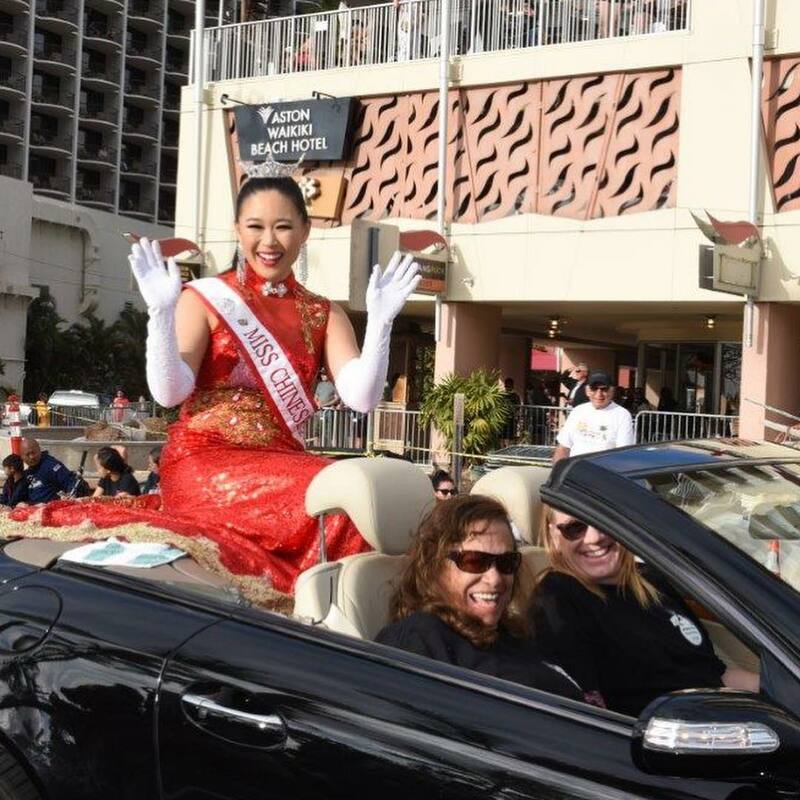 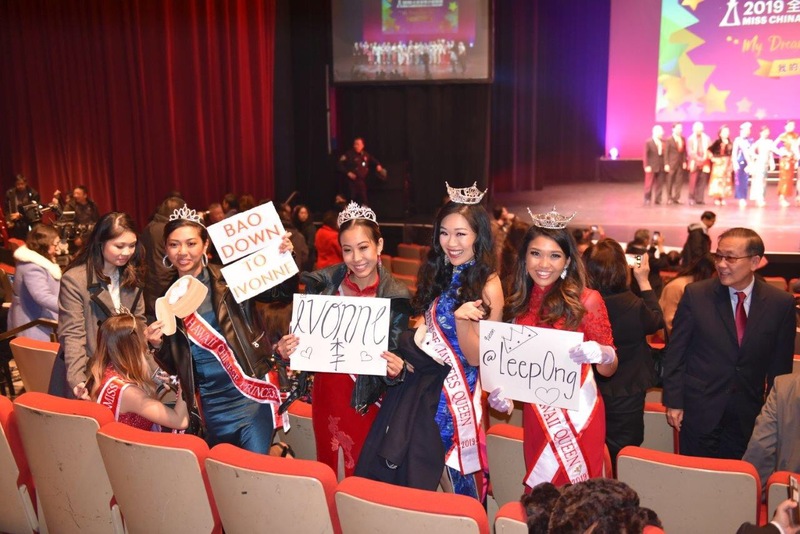 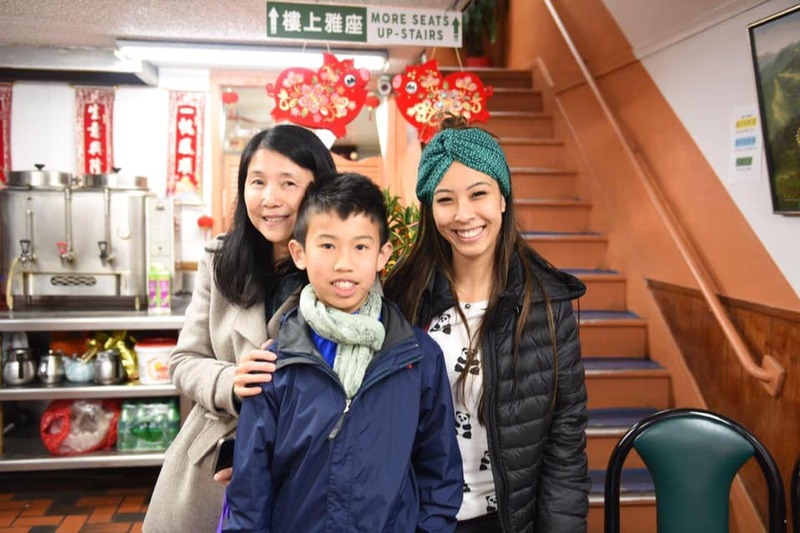 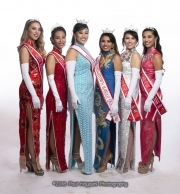 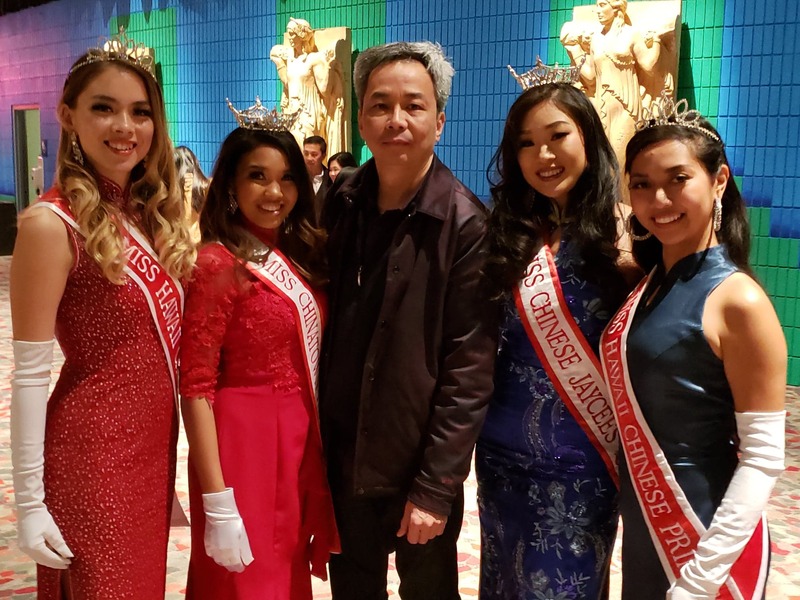 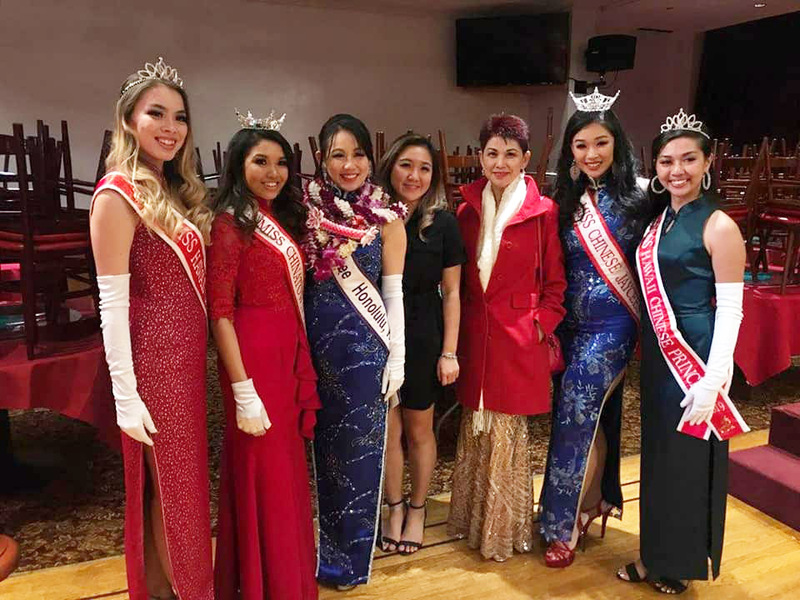 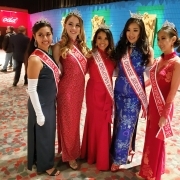 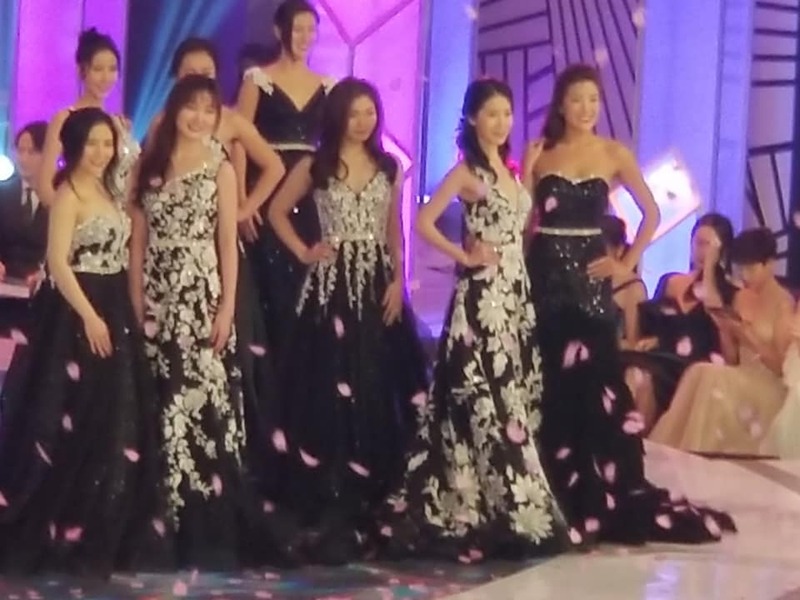 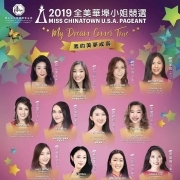 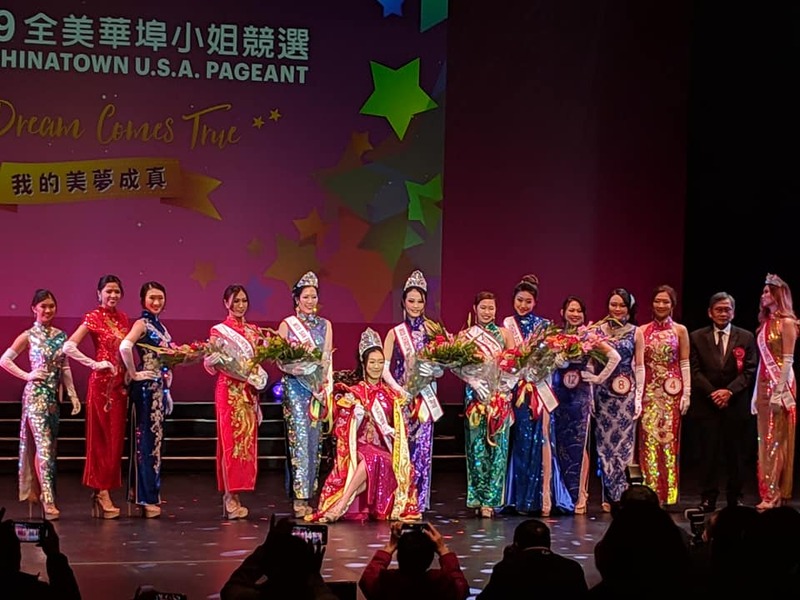 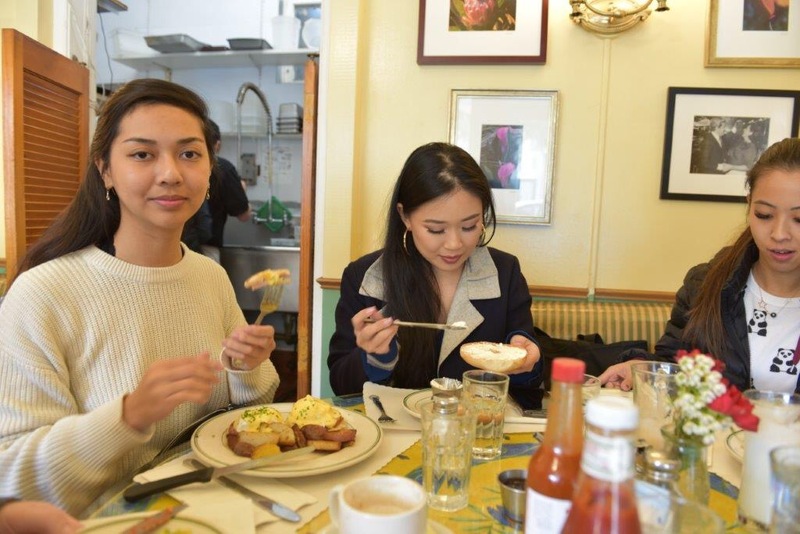 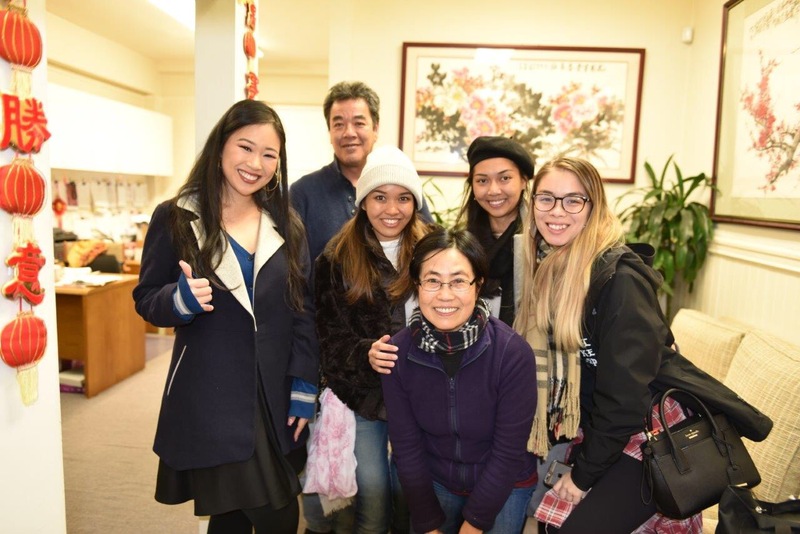 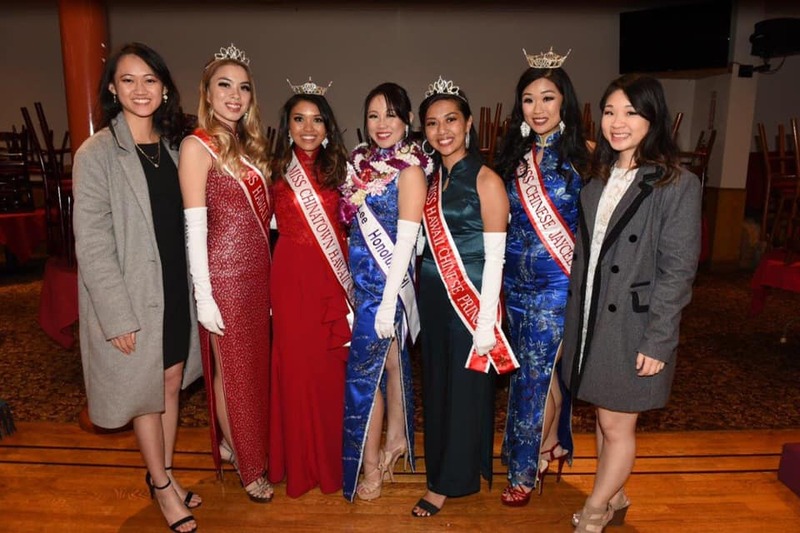 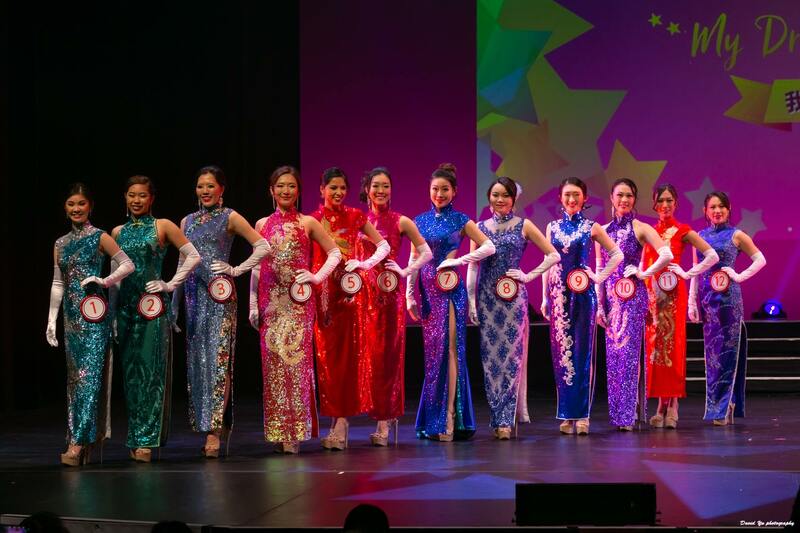 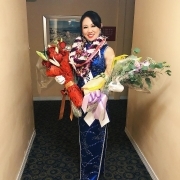 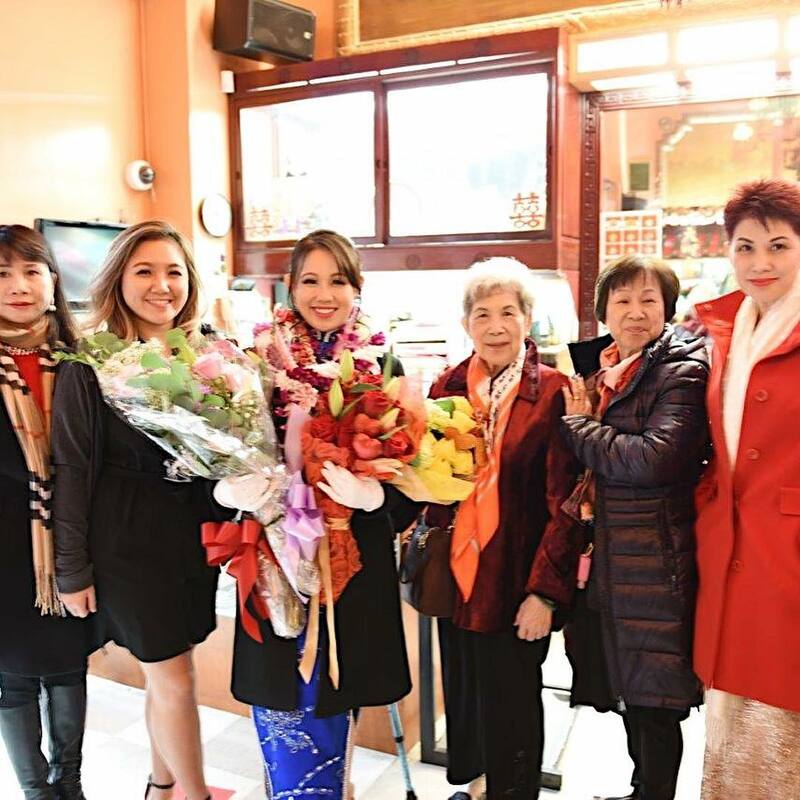 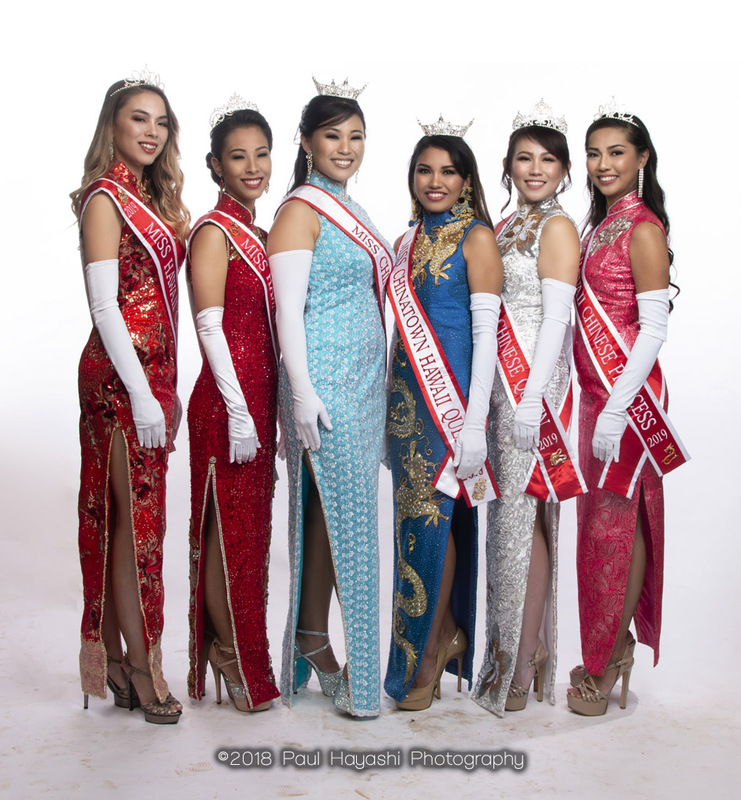 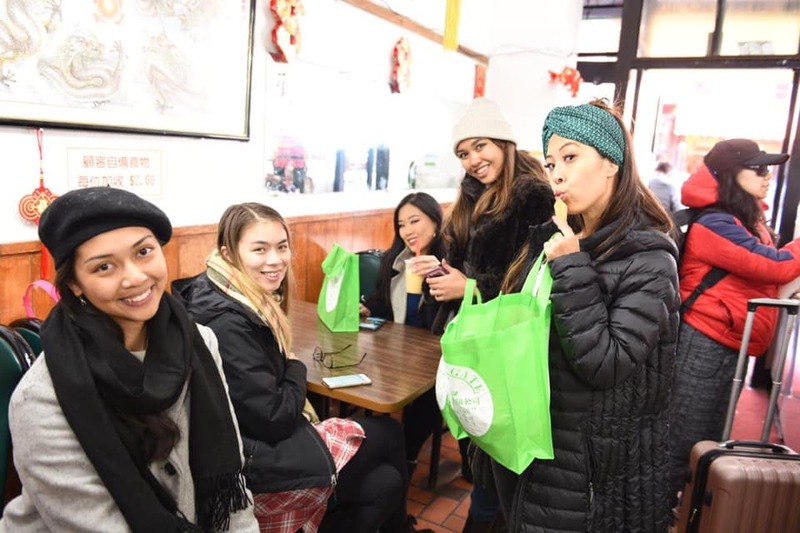 So proud of Stephanie “Steffi” Wang for representing Miss Chinatown Hawaii Organization and showing Hong Kong how beautiful you are inside and out! 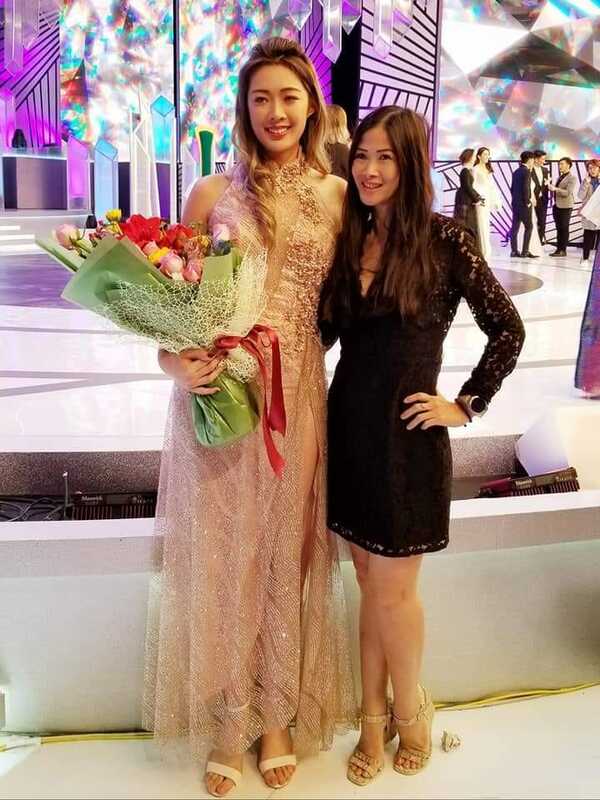 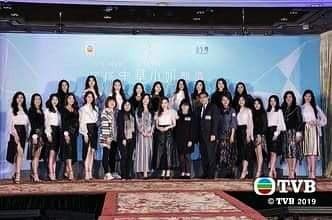 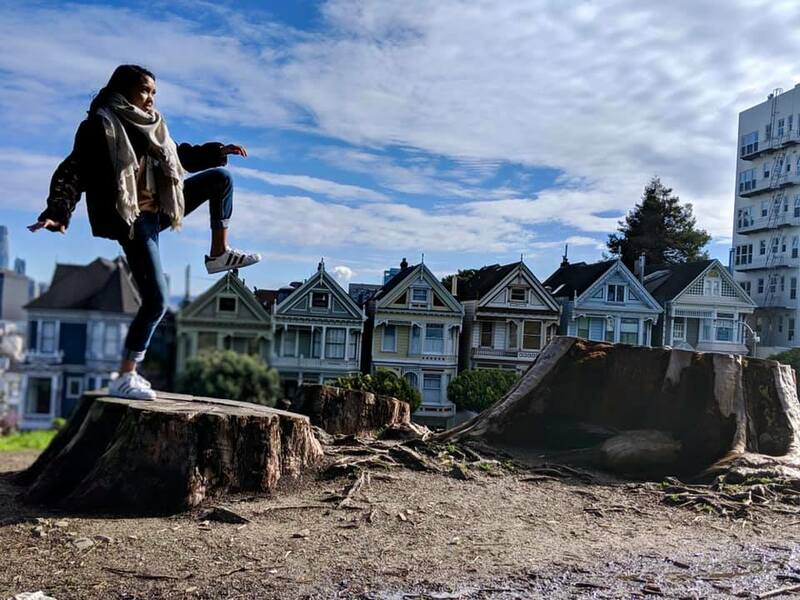 ❤ U, Crystal Chu Yang 楊筑晶! 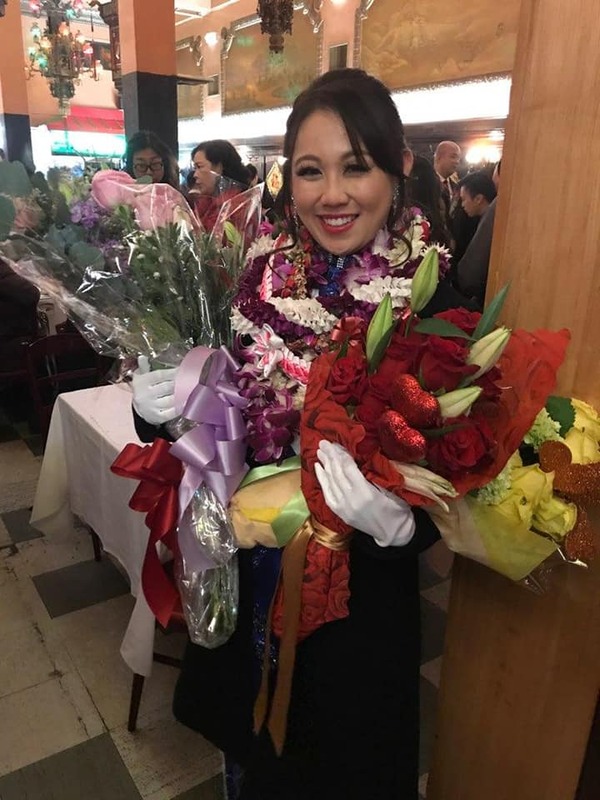 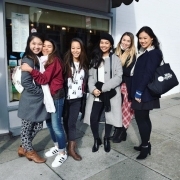 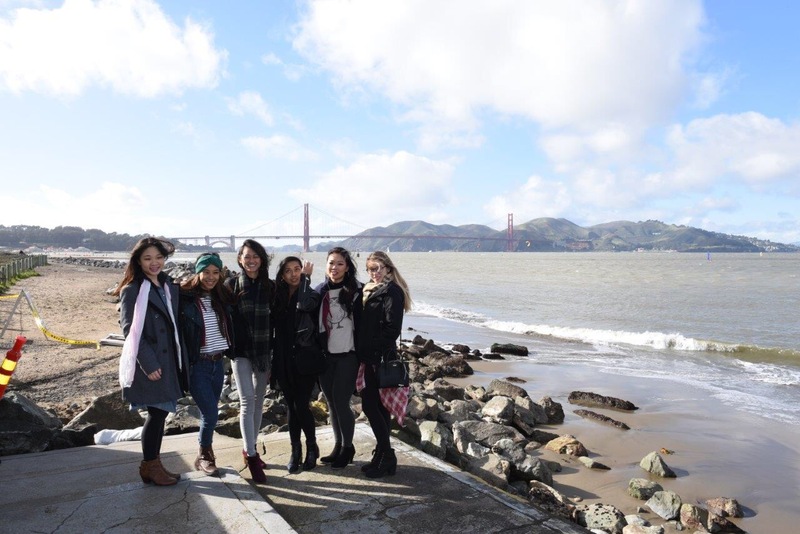 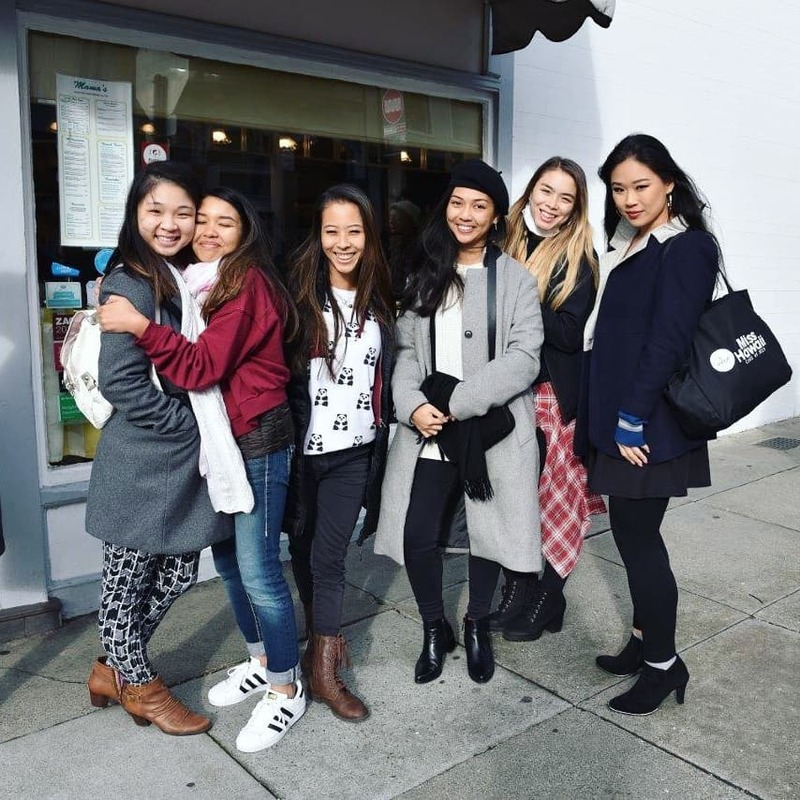 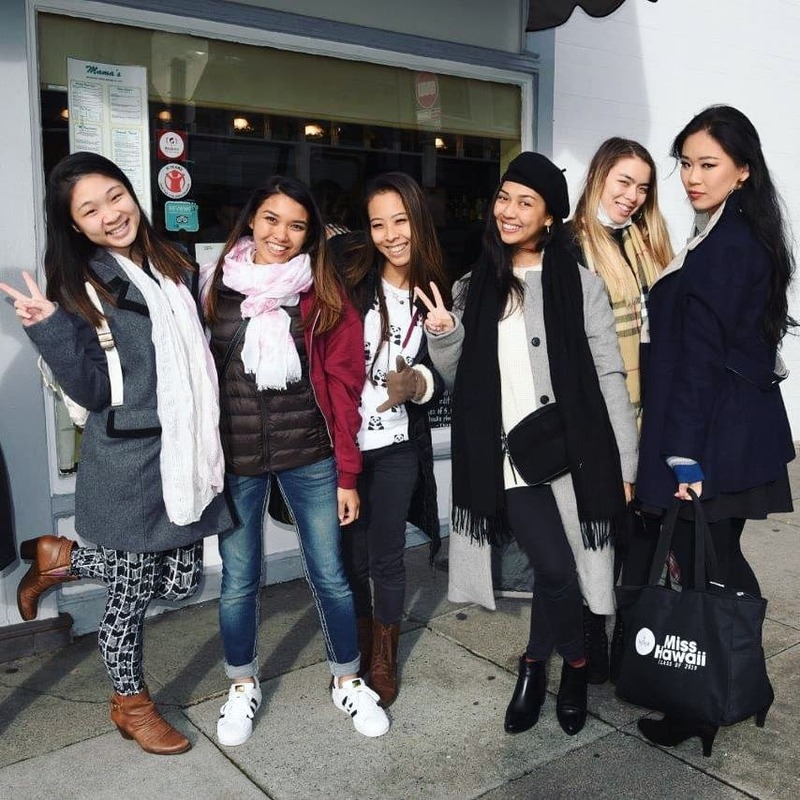 So nice seeing you and congratulations on your year!